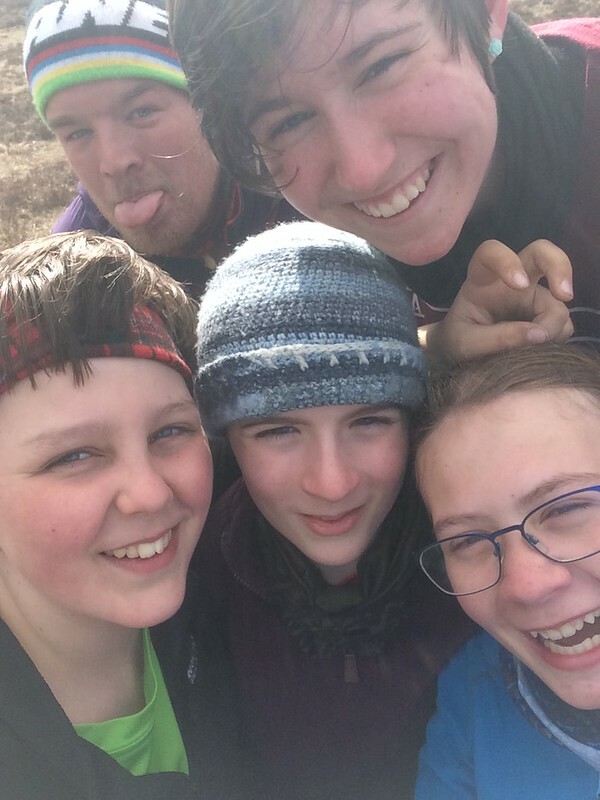 Co-op makes huge donation to the 12th! 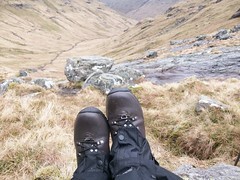 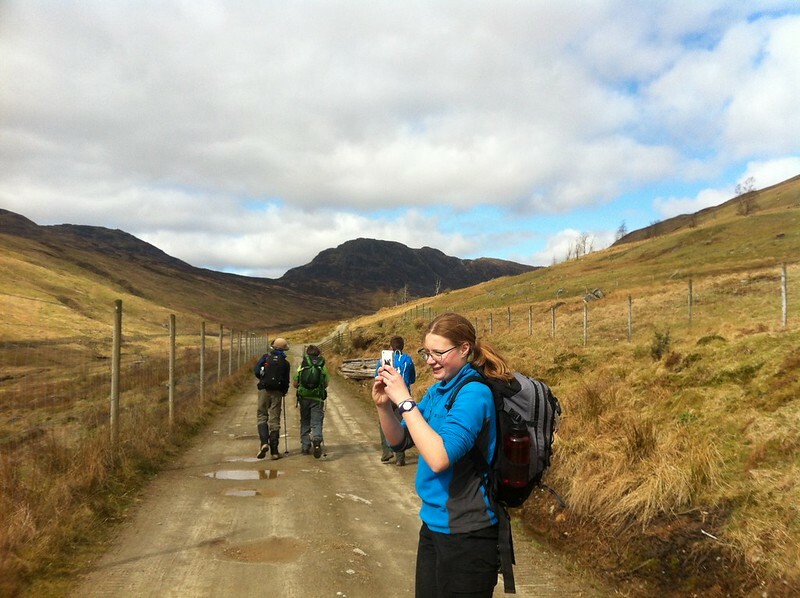 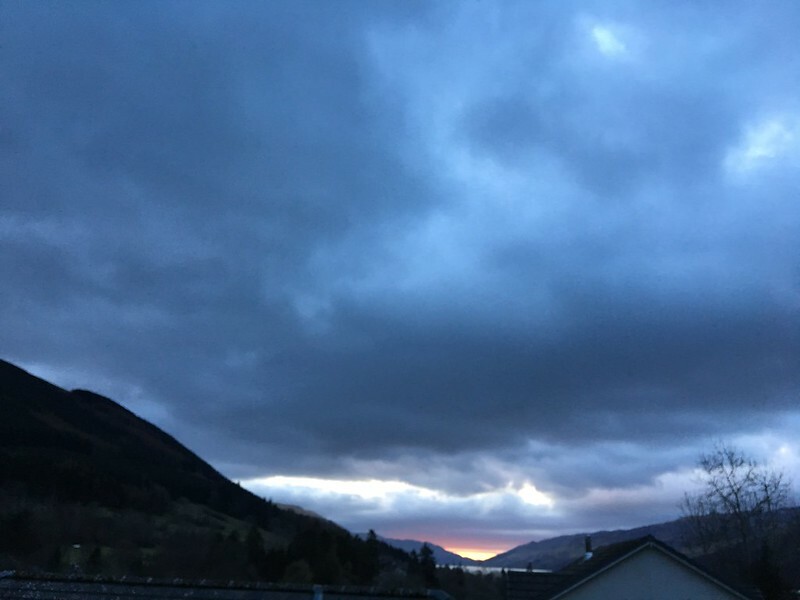 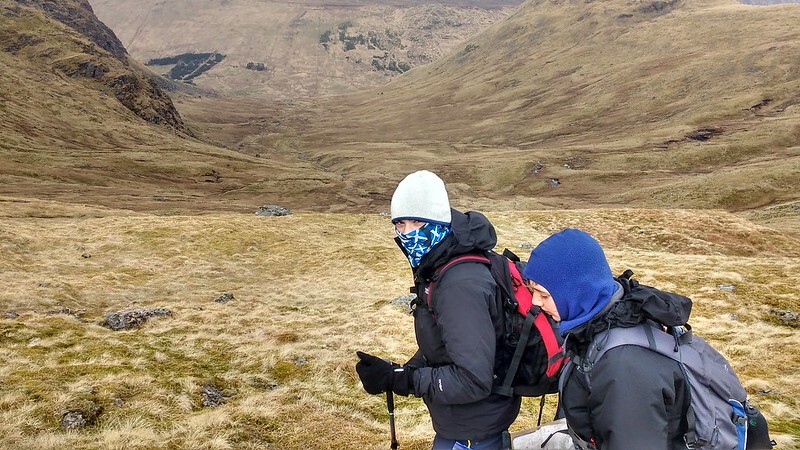 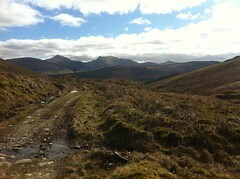 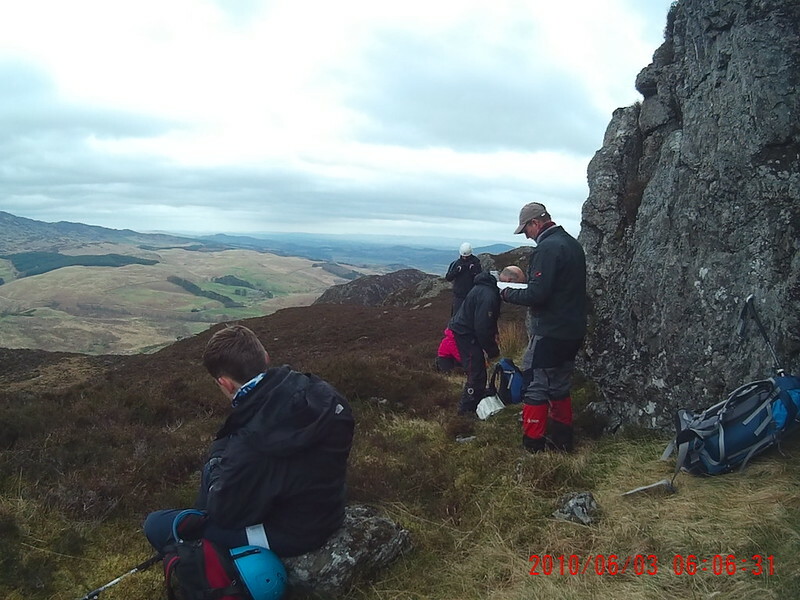 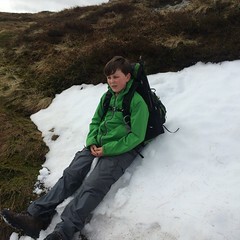 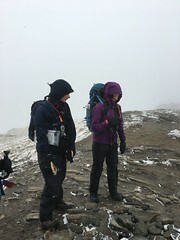 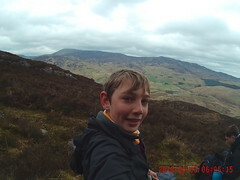 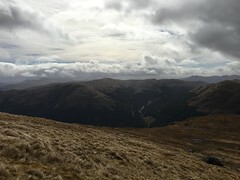 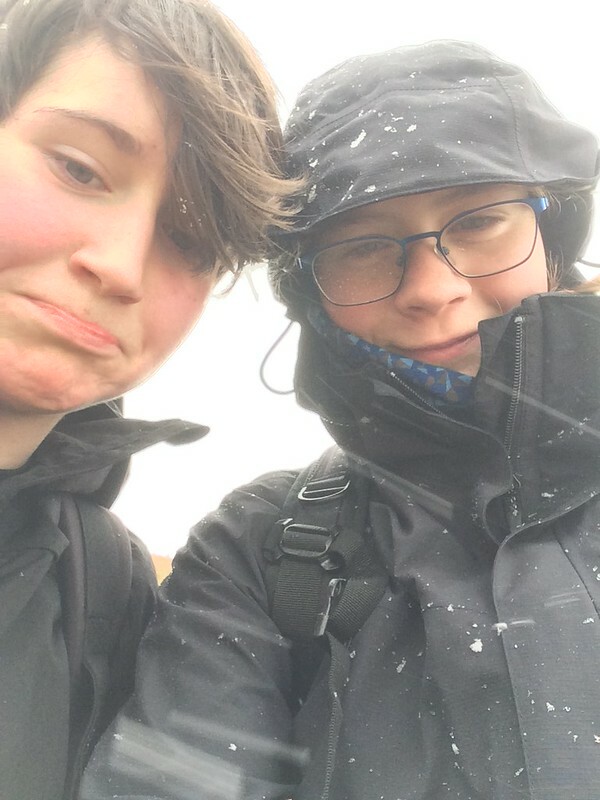 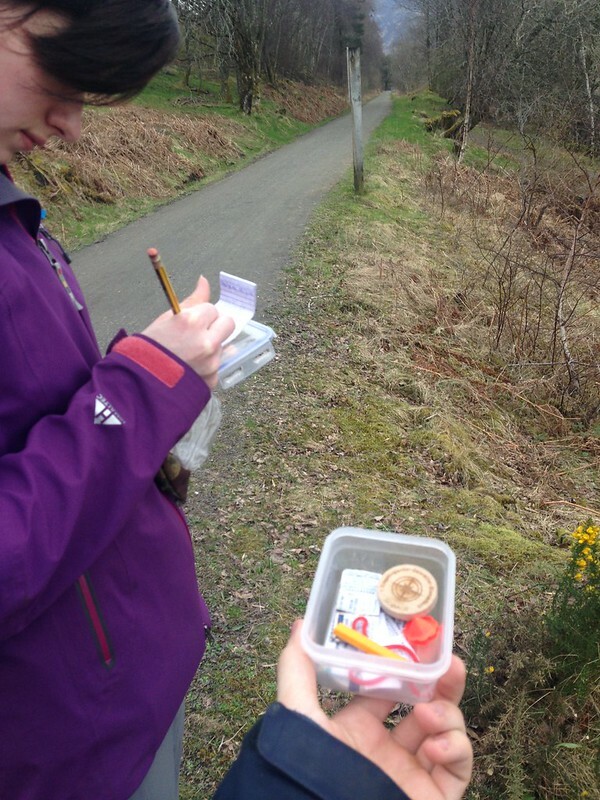 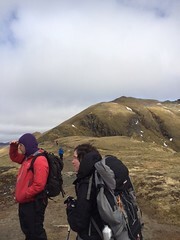 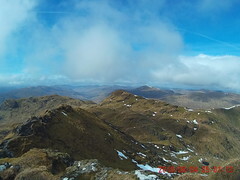 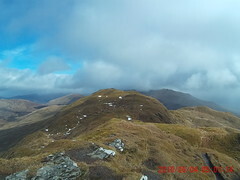 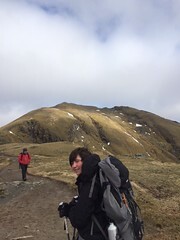 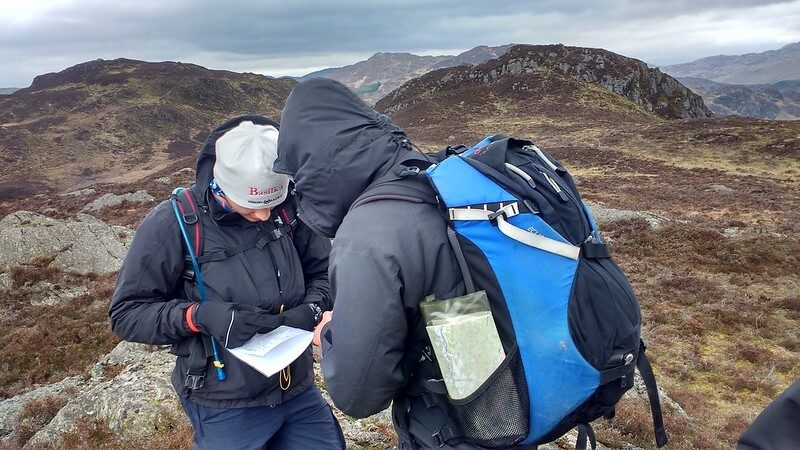 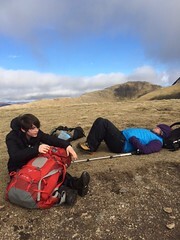 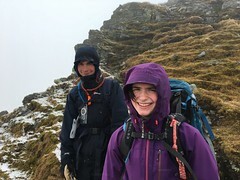 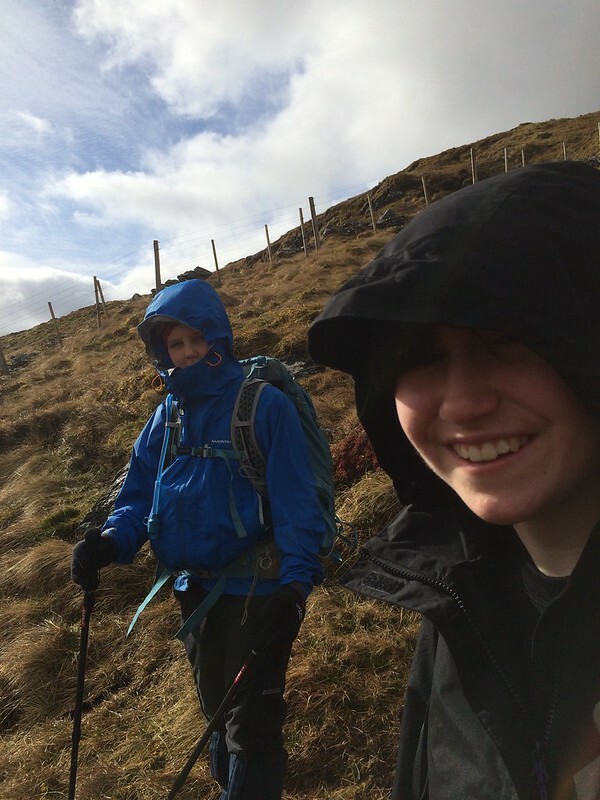 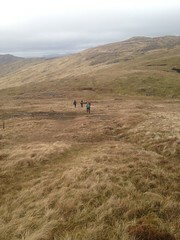 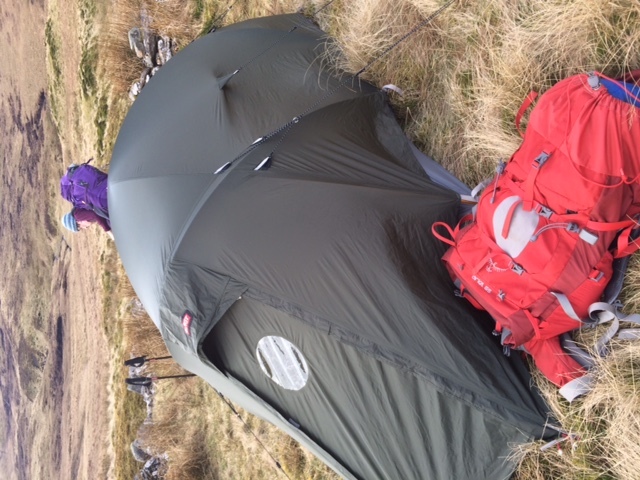 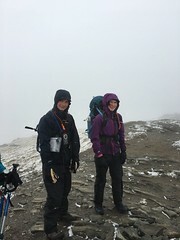 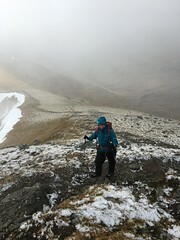 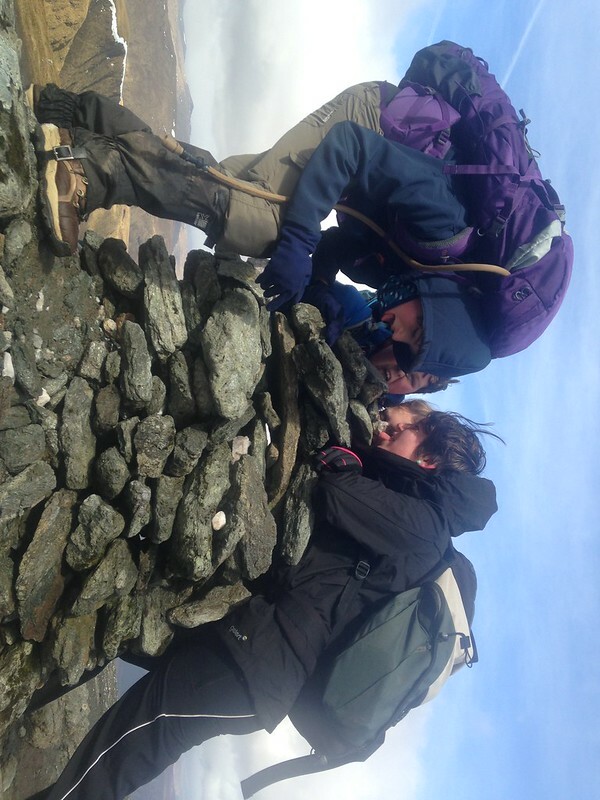 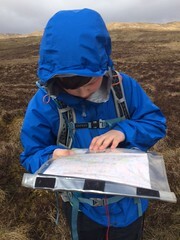 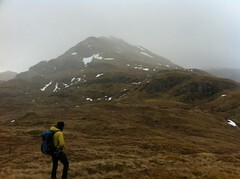 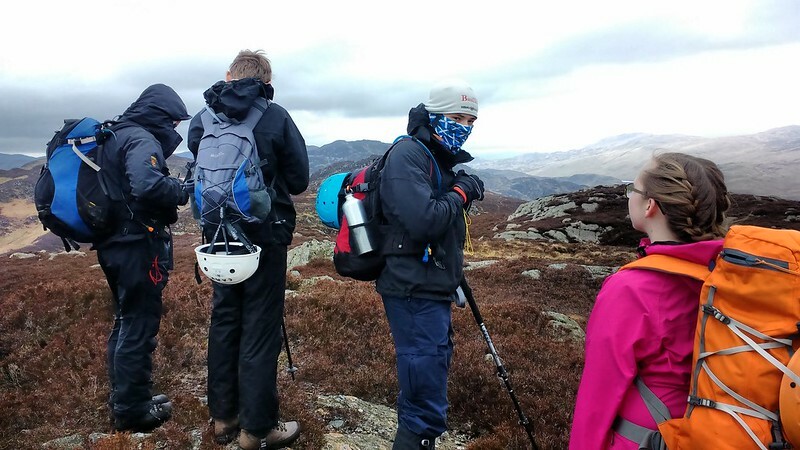 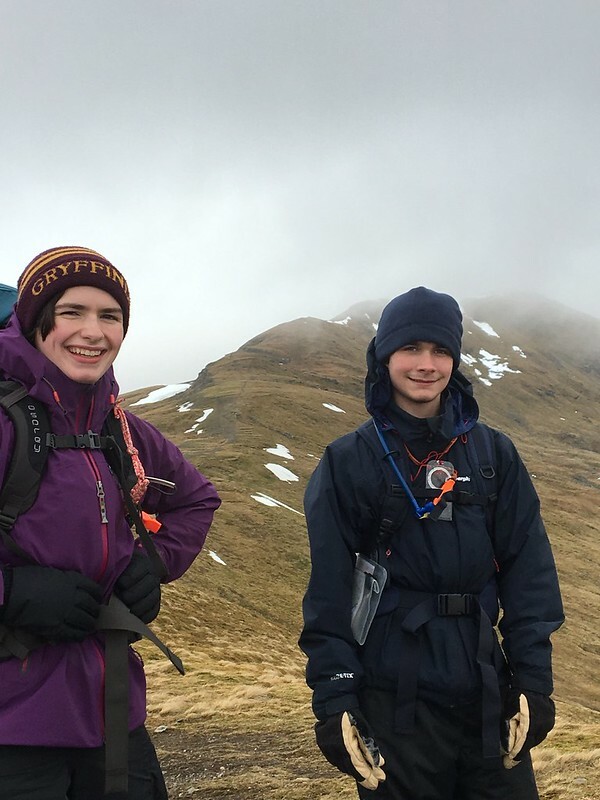 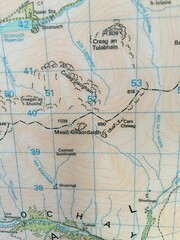 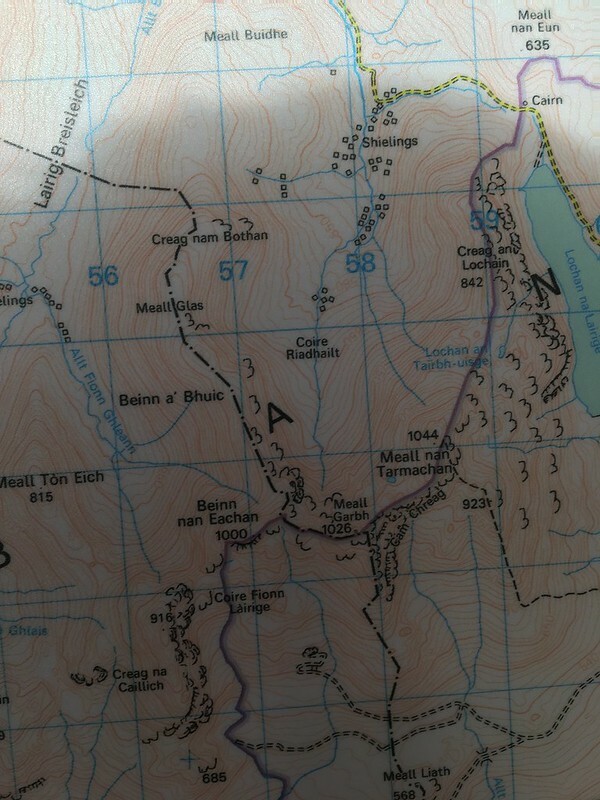 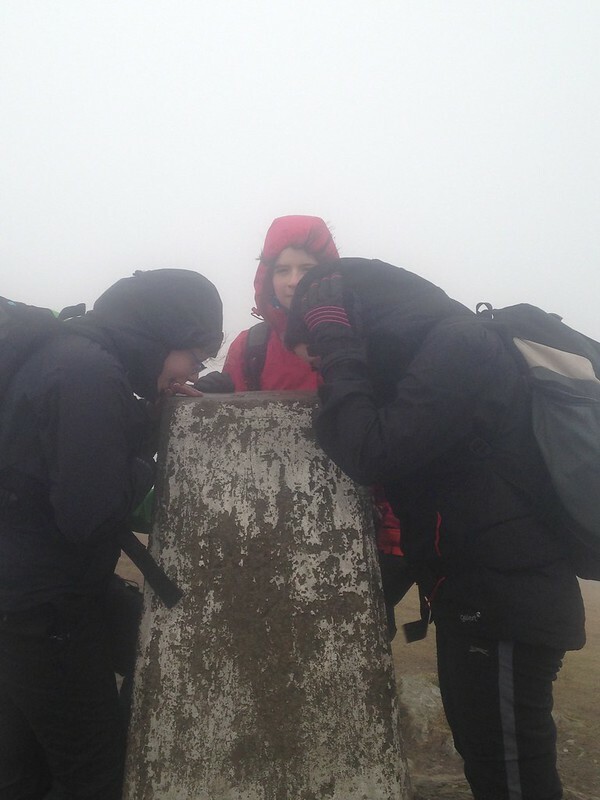 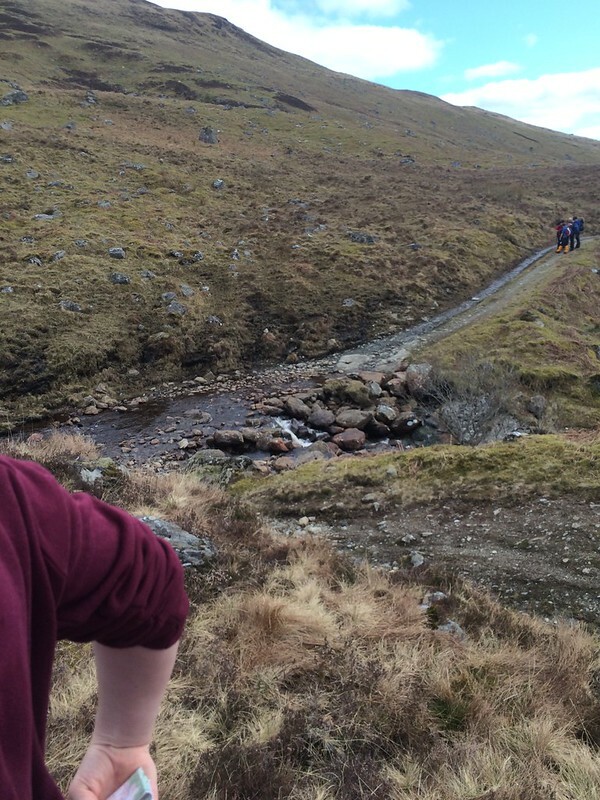 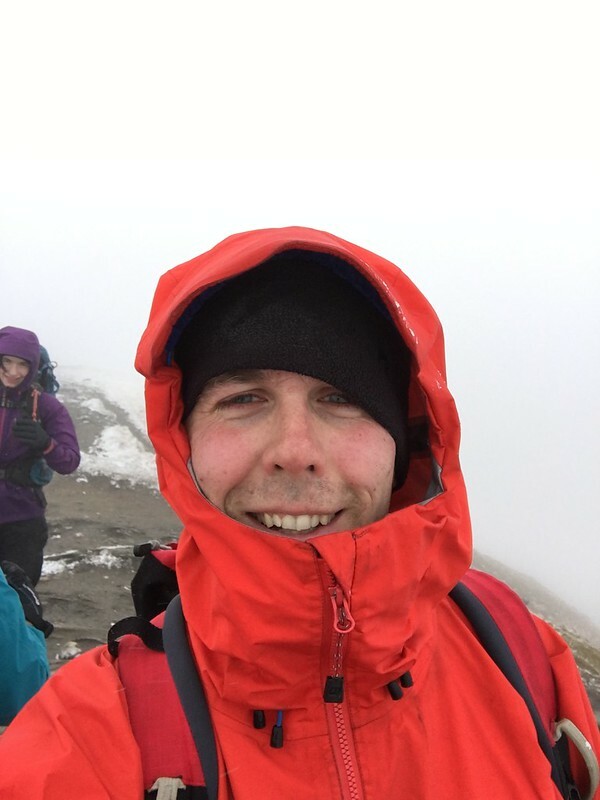 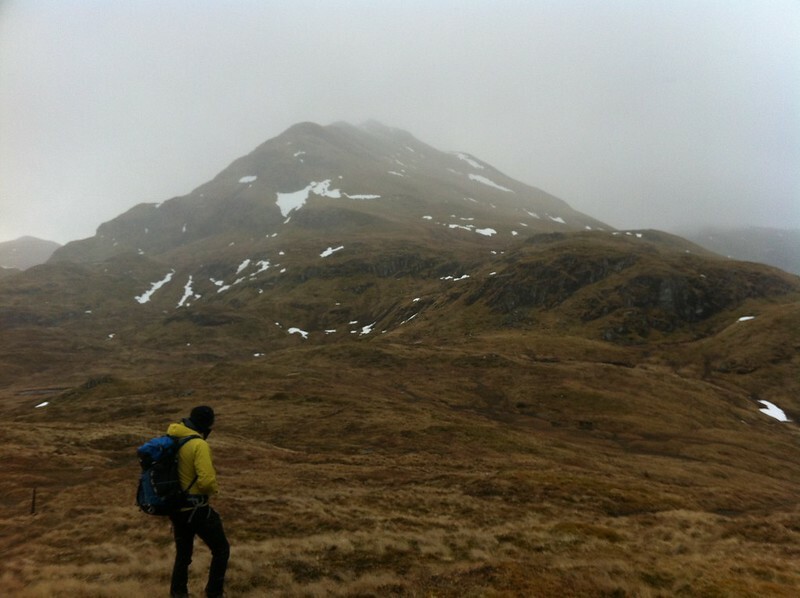 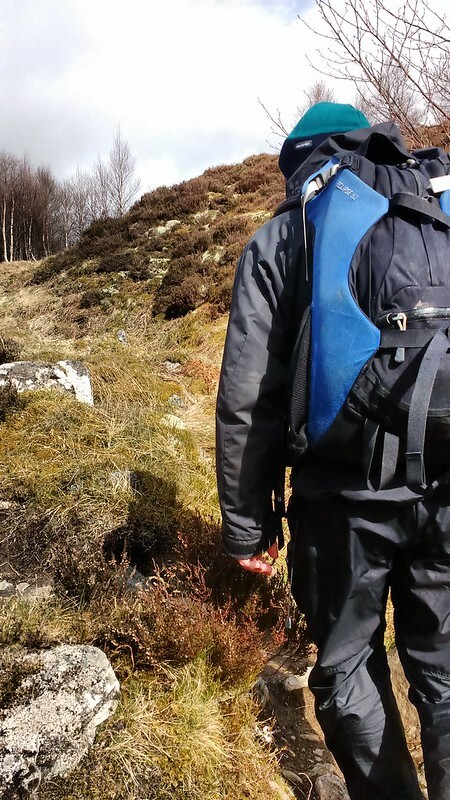 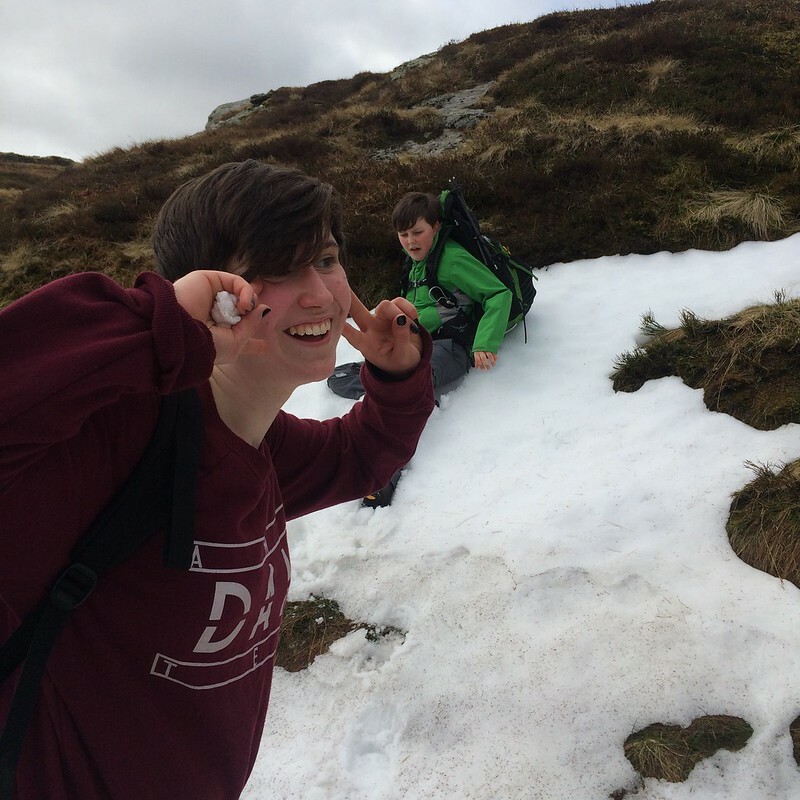 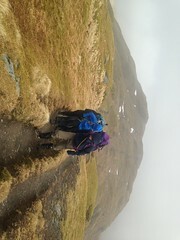 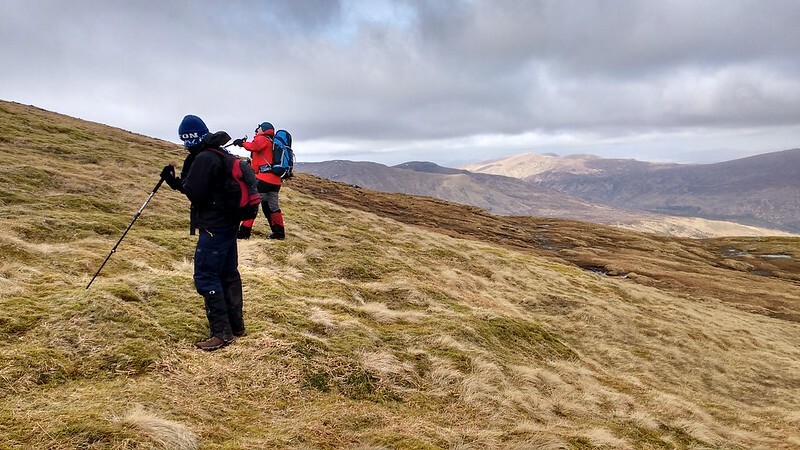 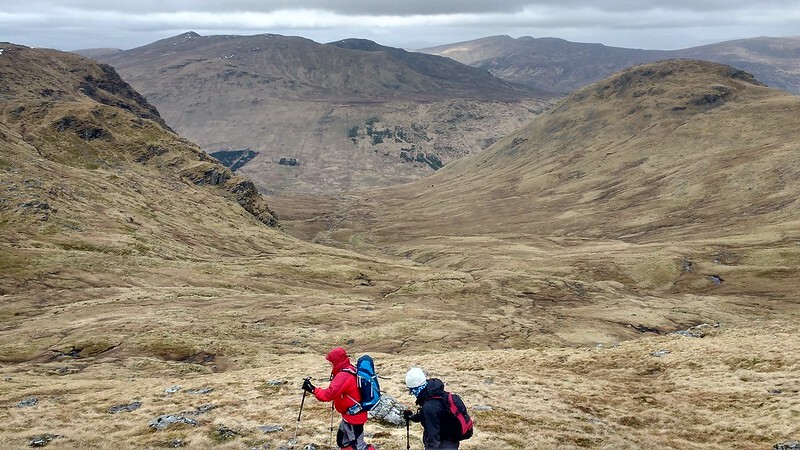 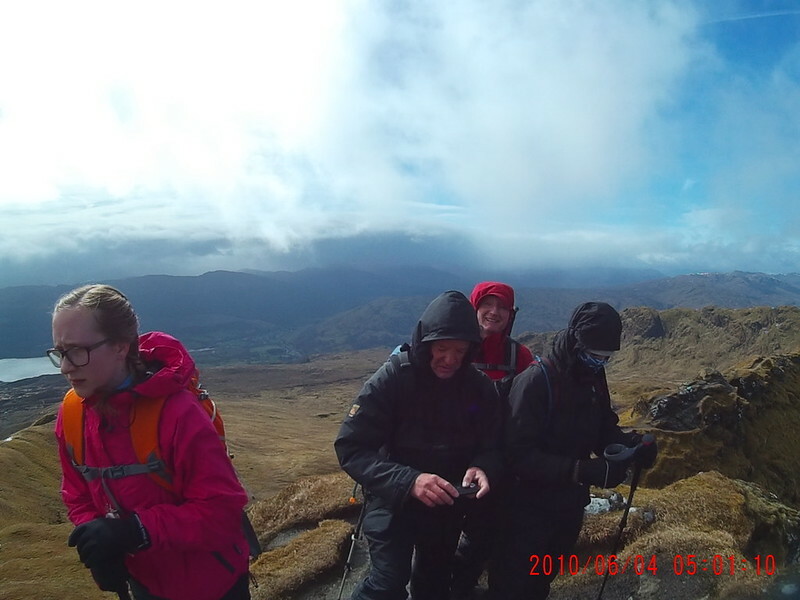 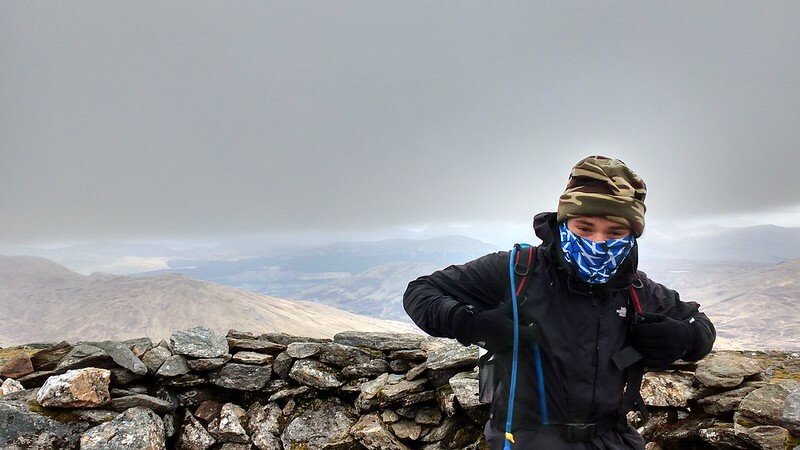 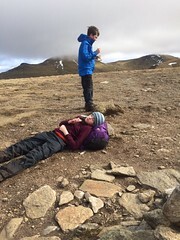 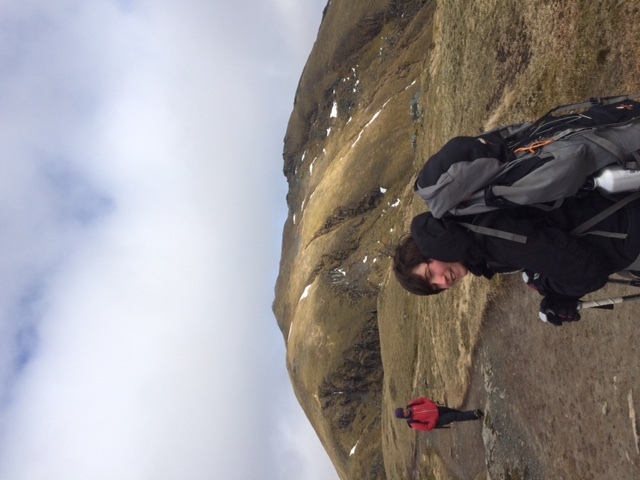 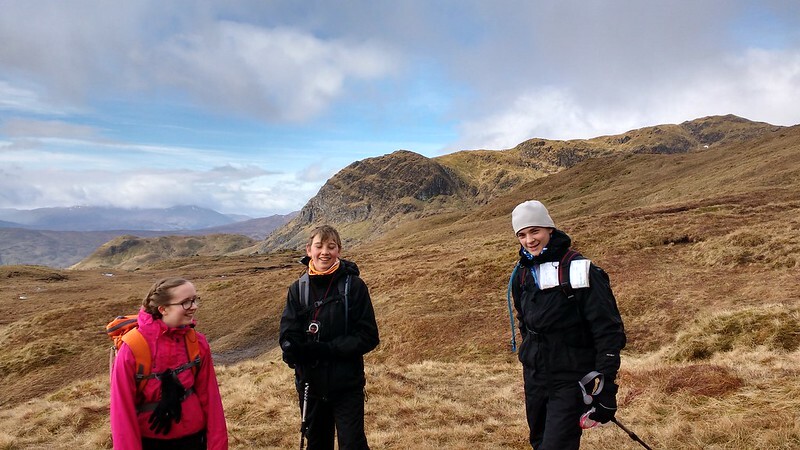 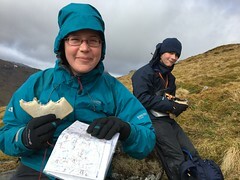 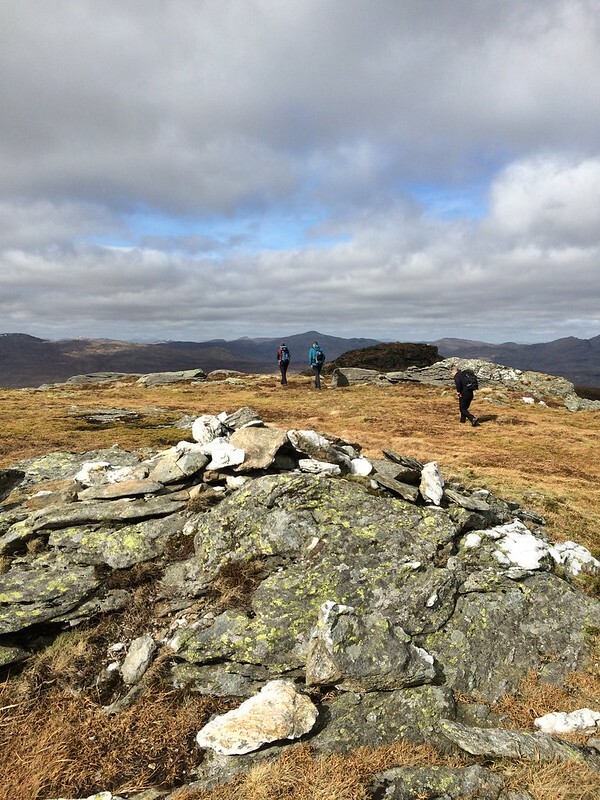 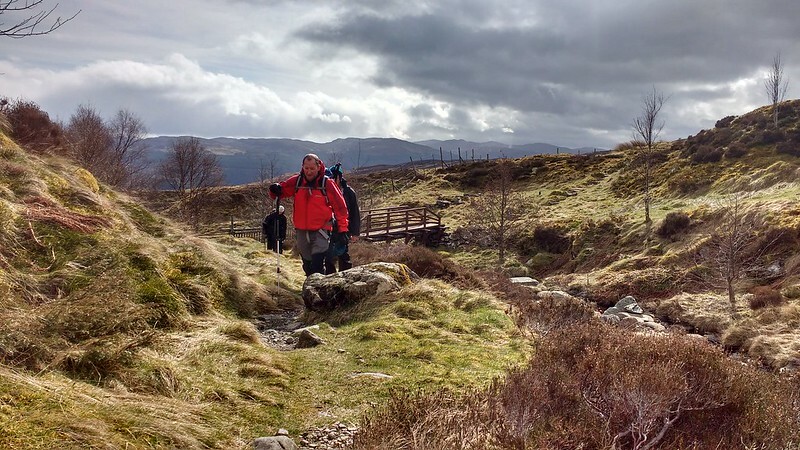 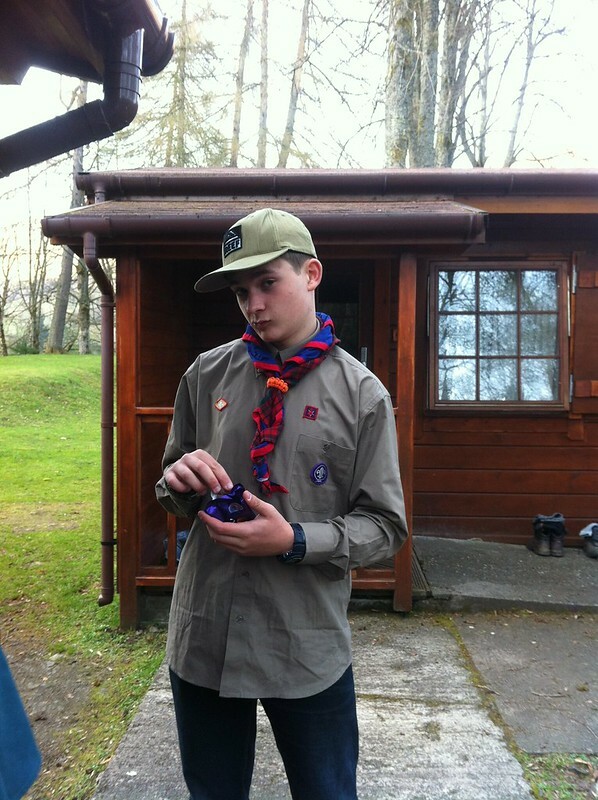 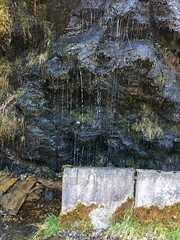 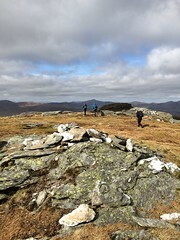 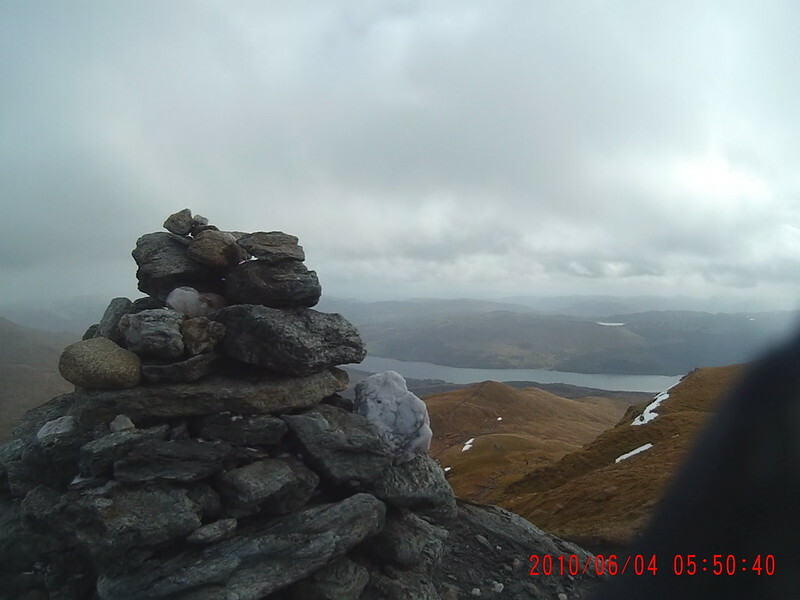 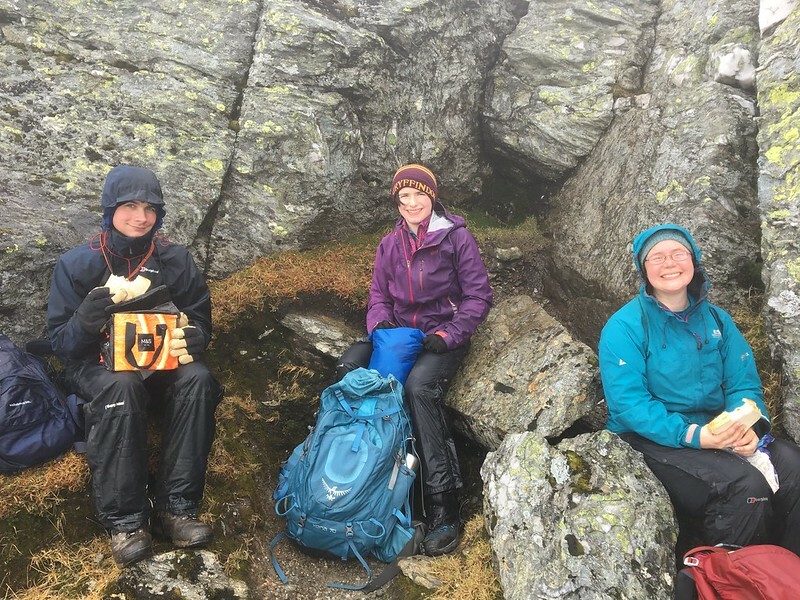 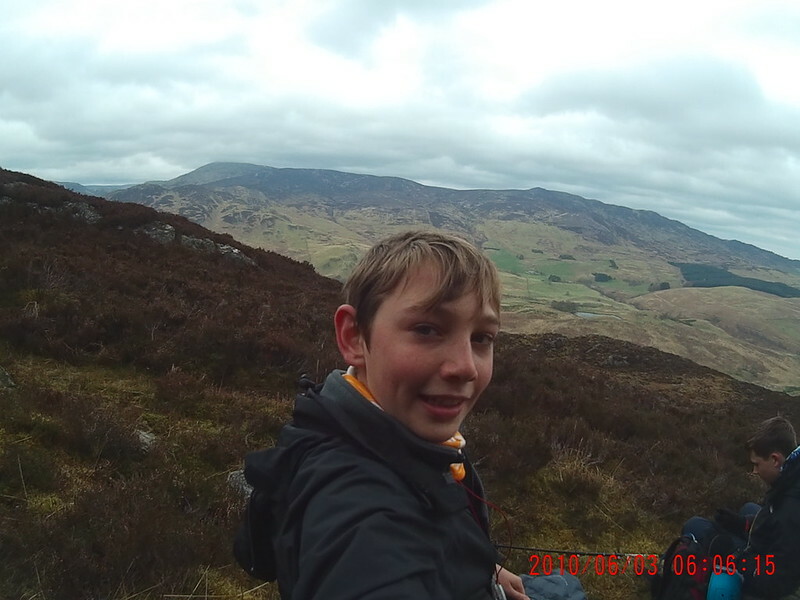 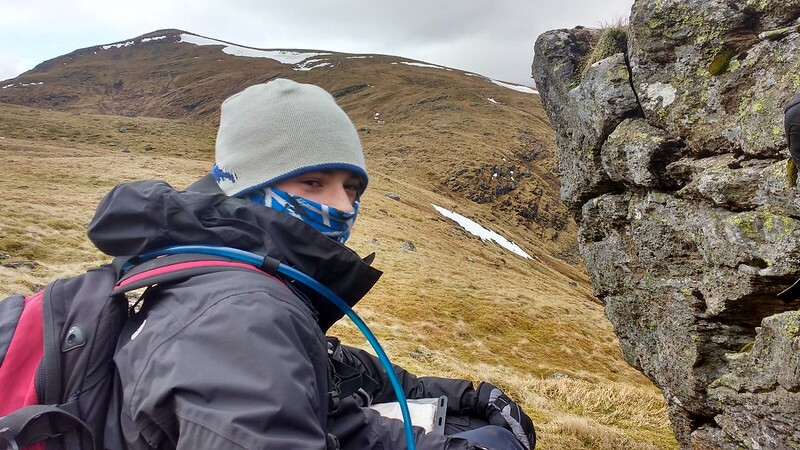 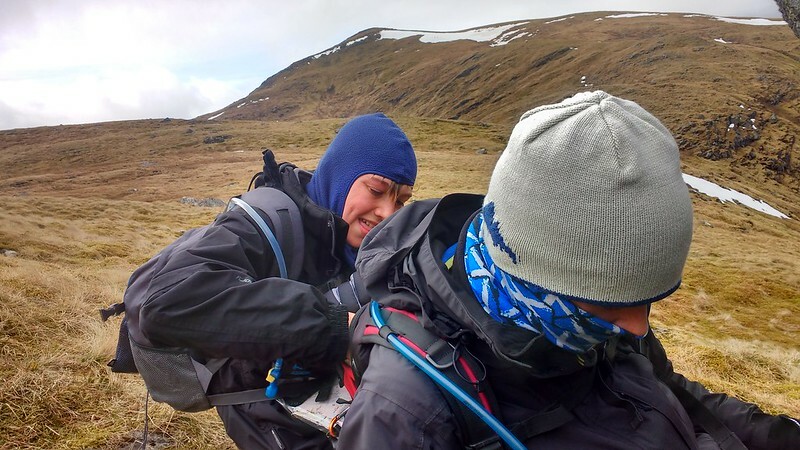 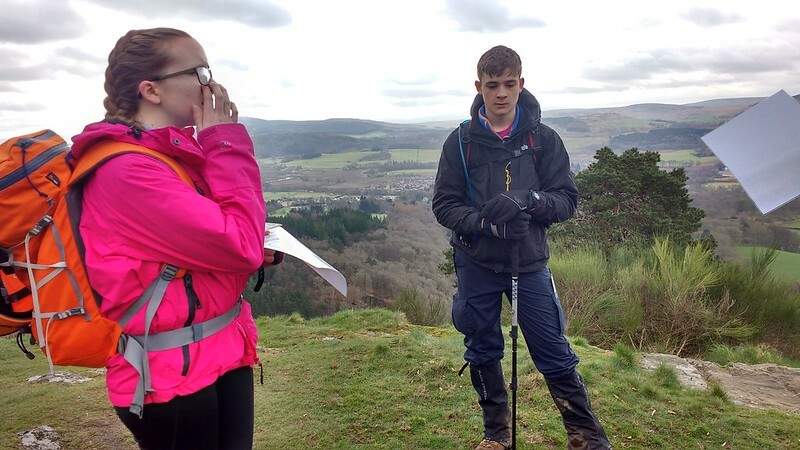 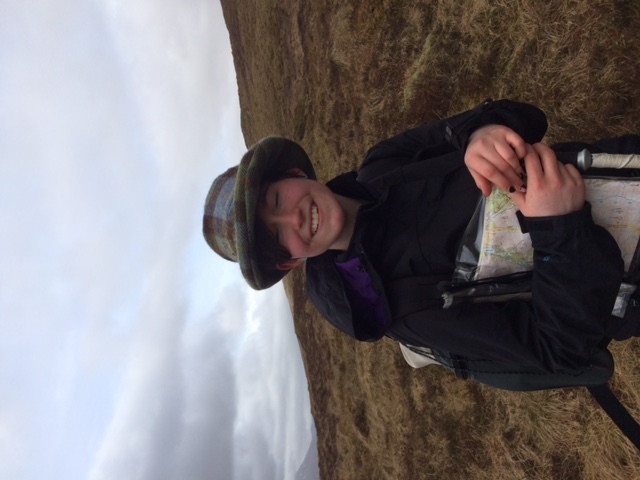 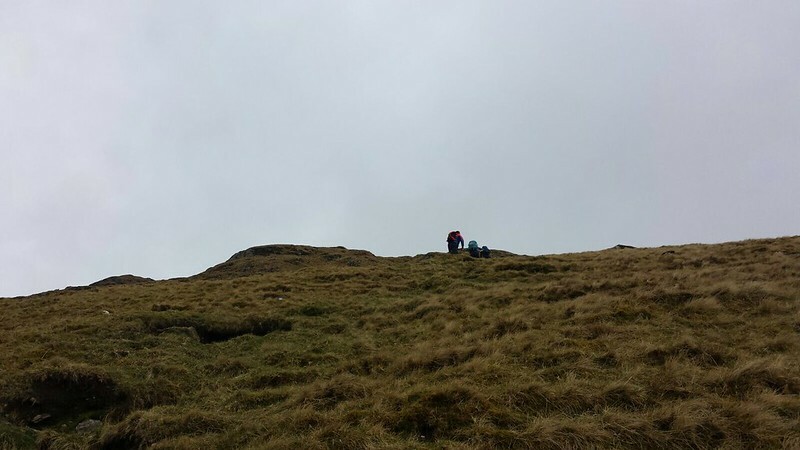 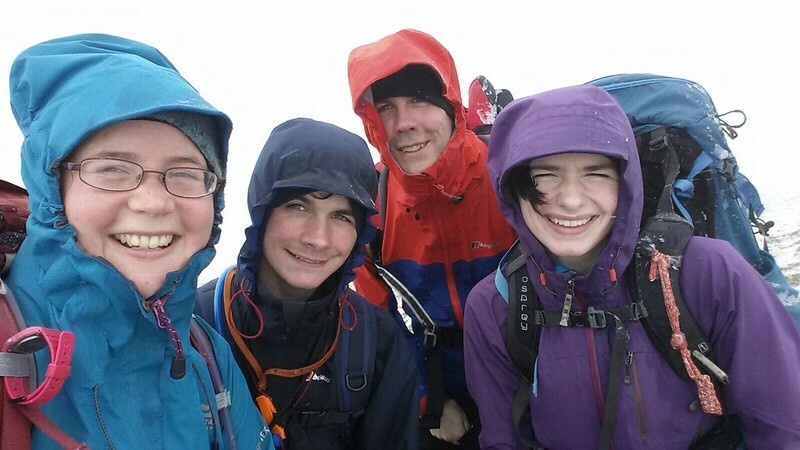 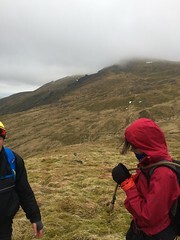 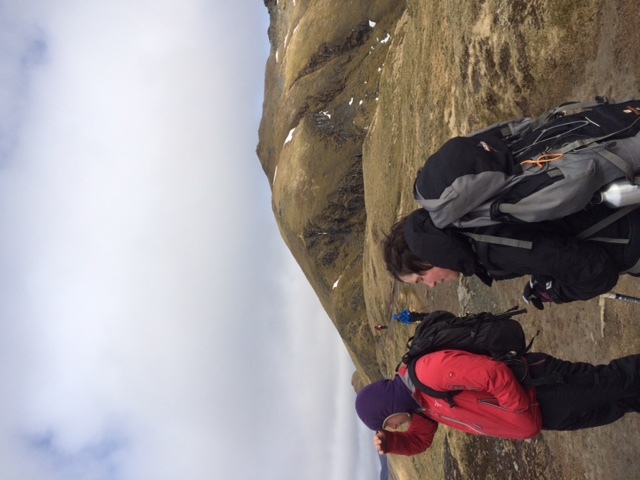 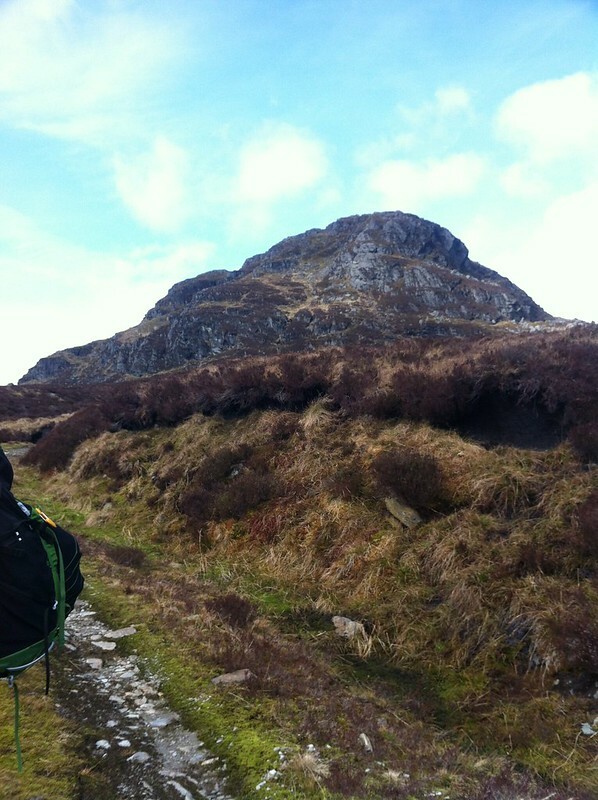 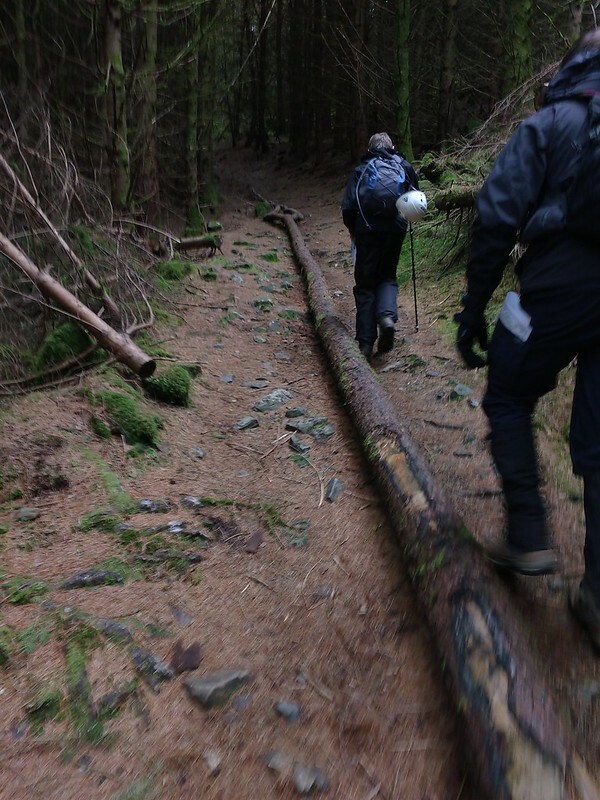 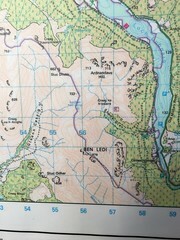 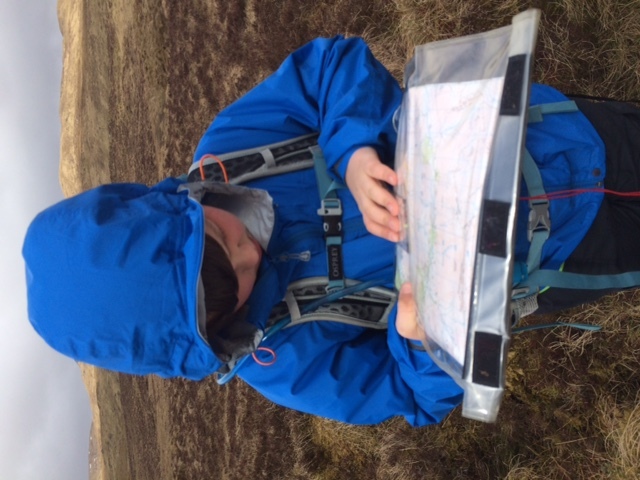 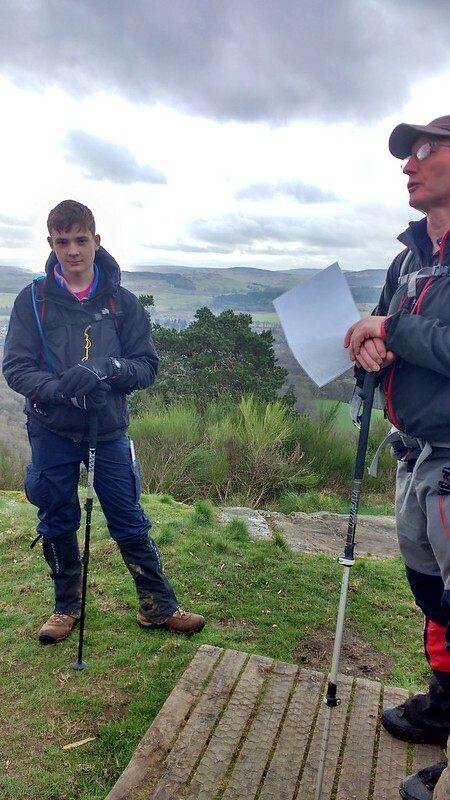 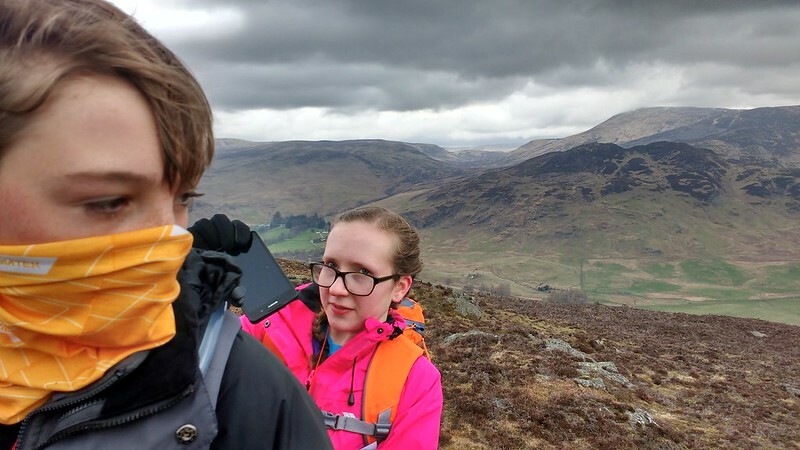 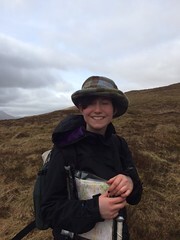 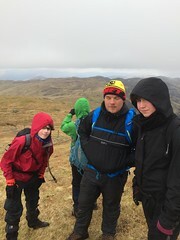 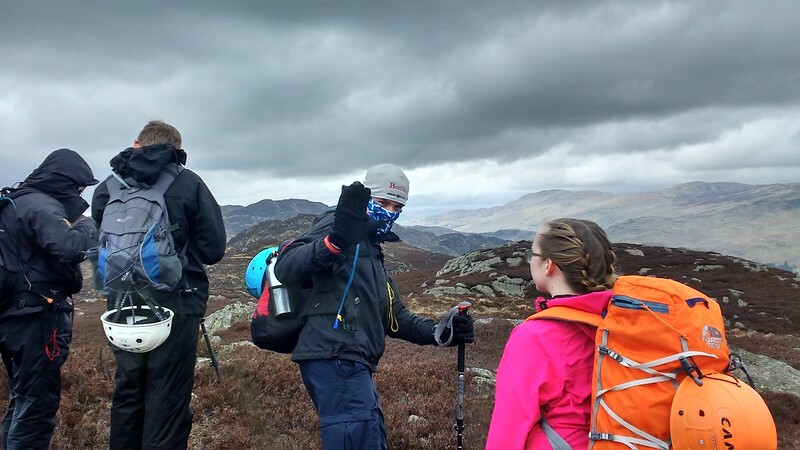 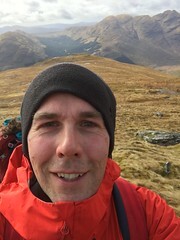 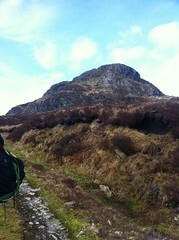 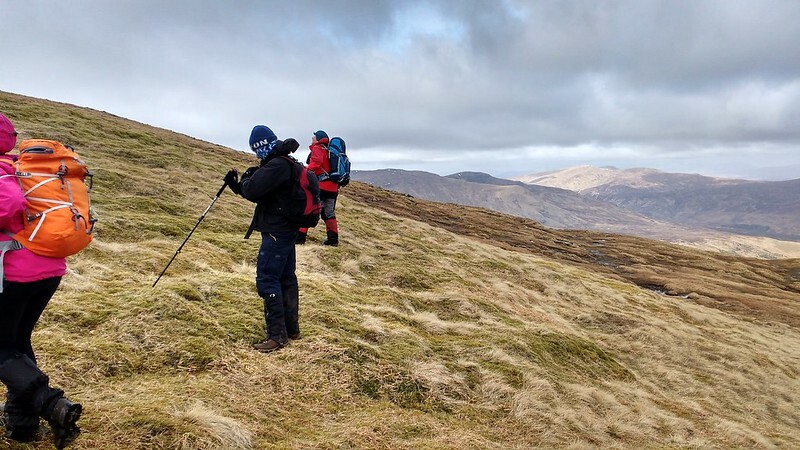 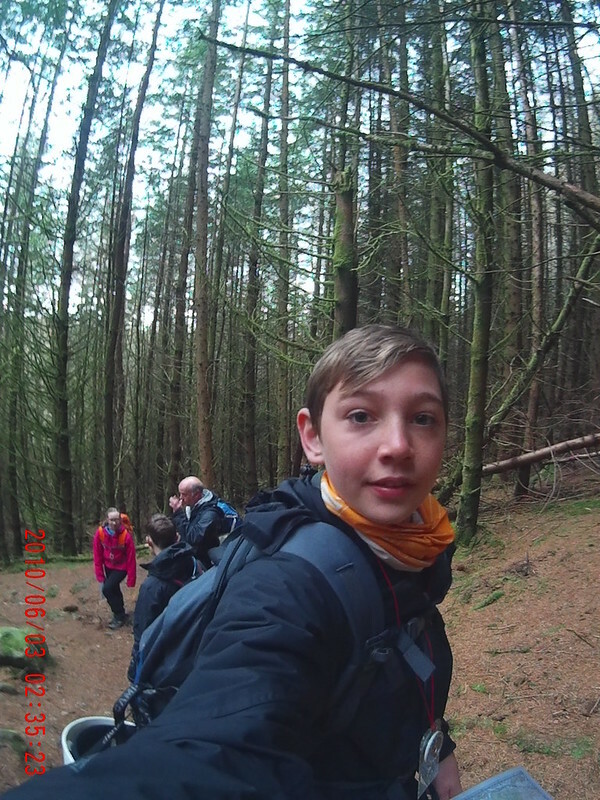 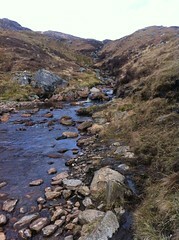 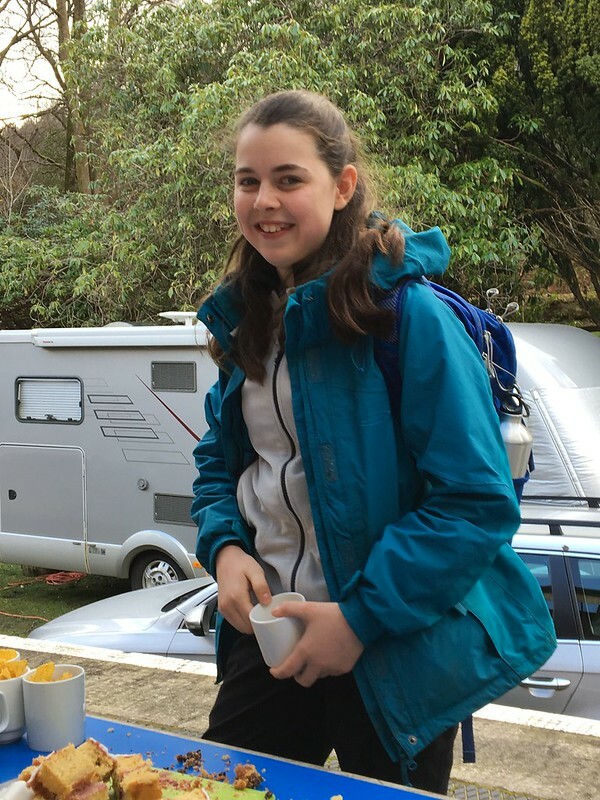 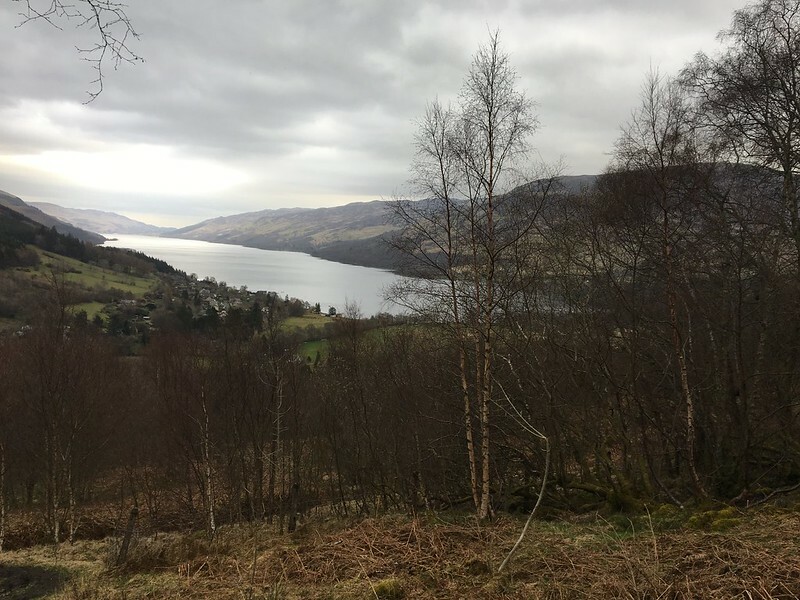 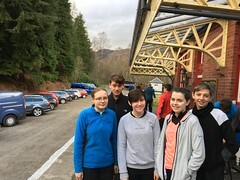 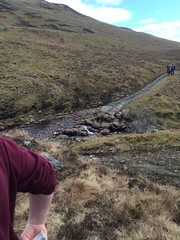 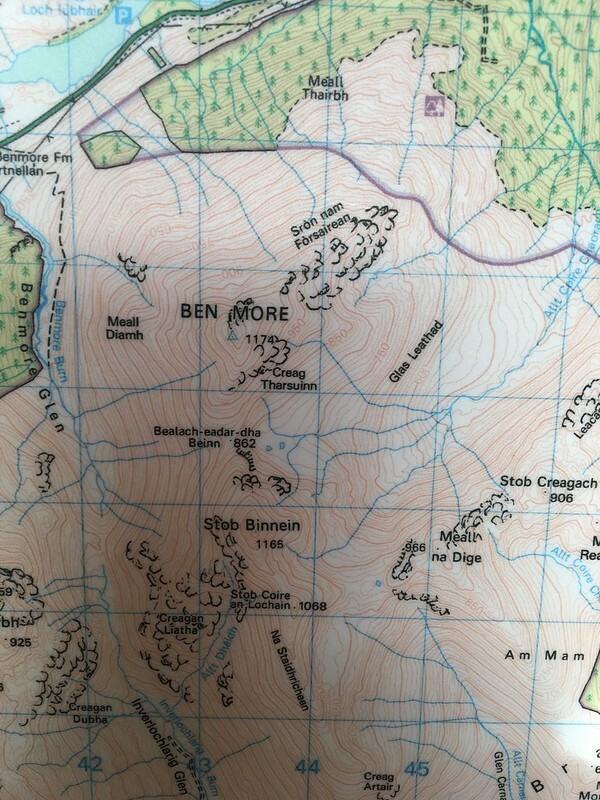 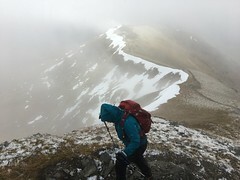 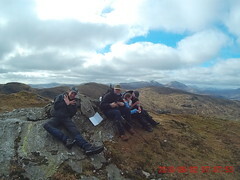 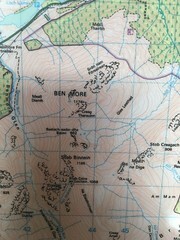 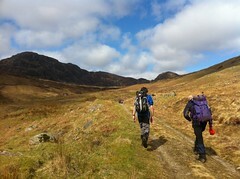 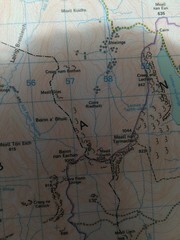 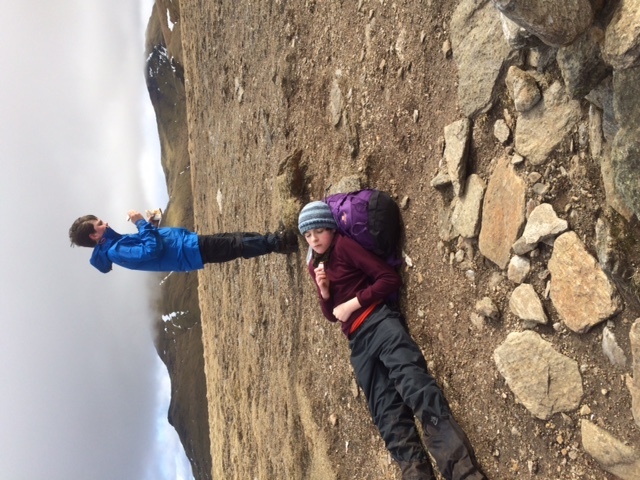 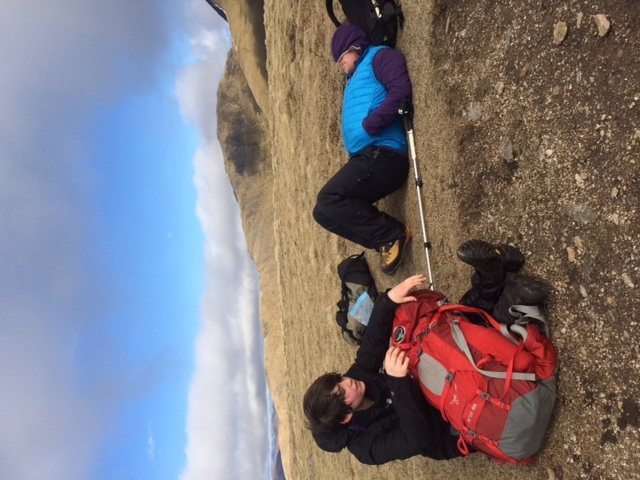 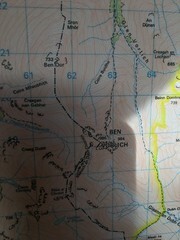 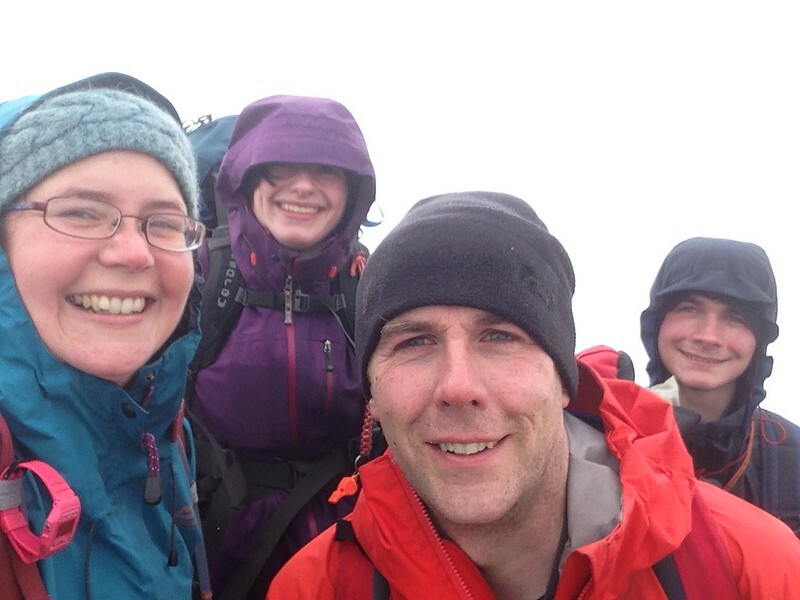 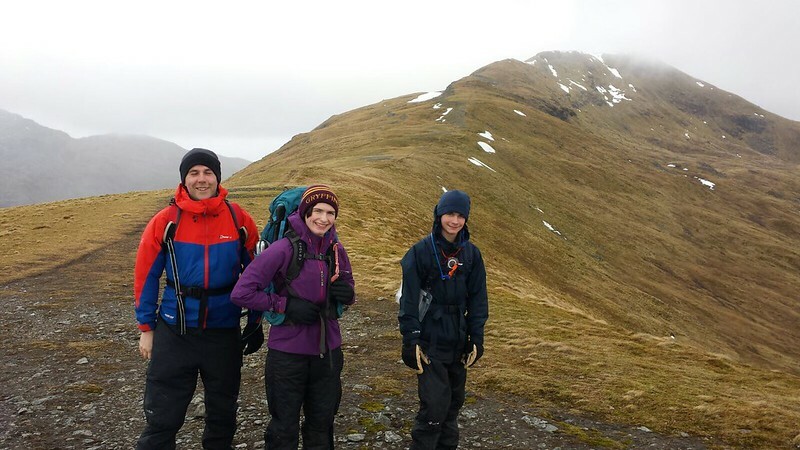 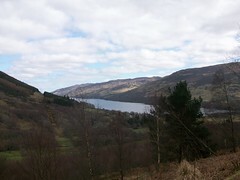 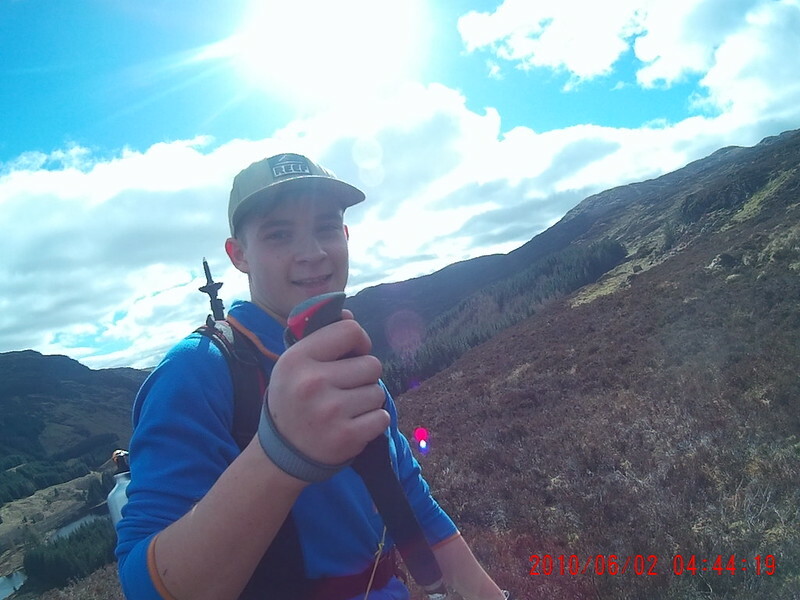 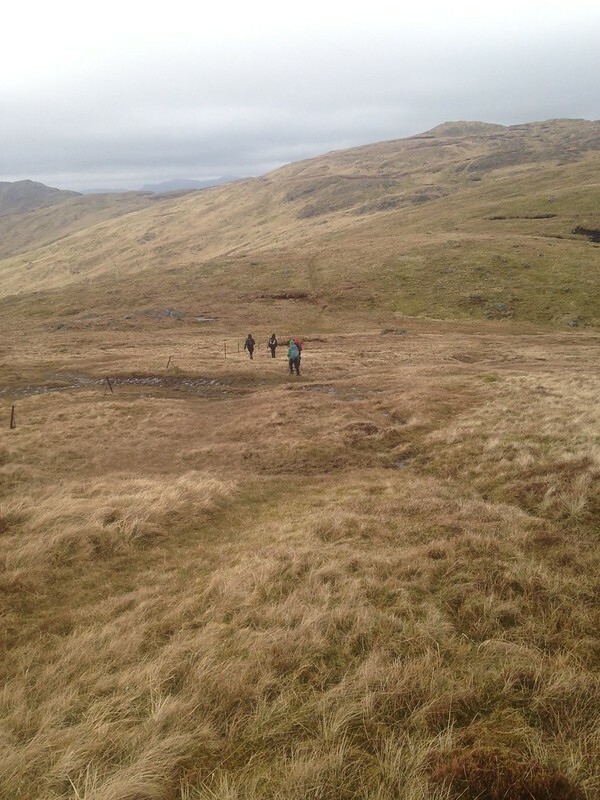 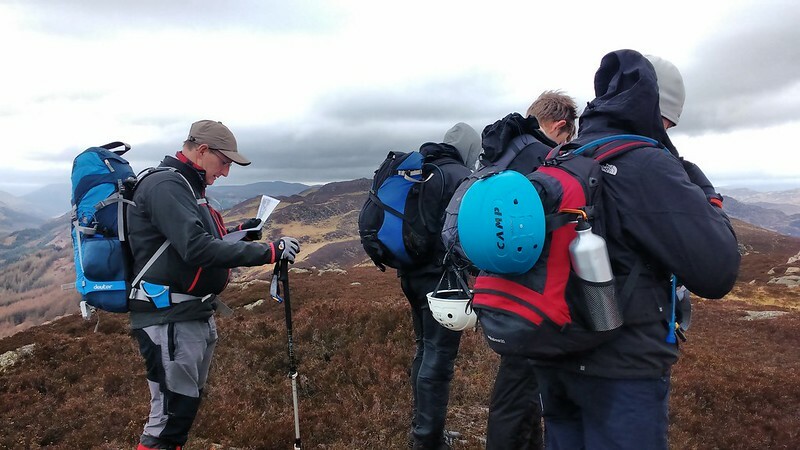 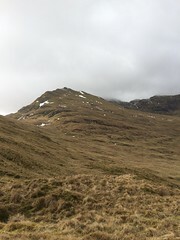 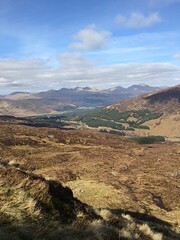 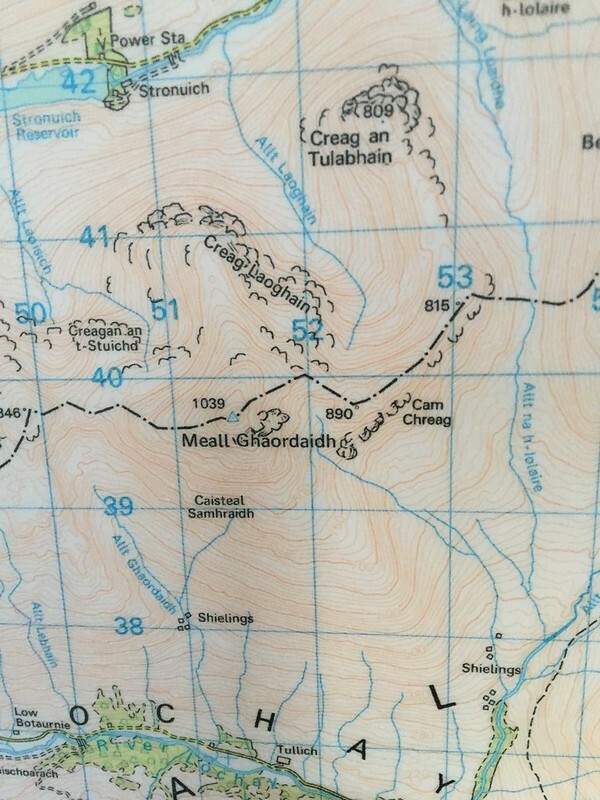 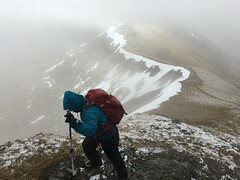 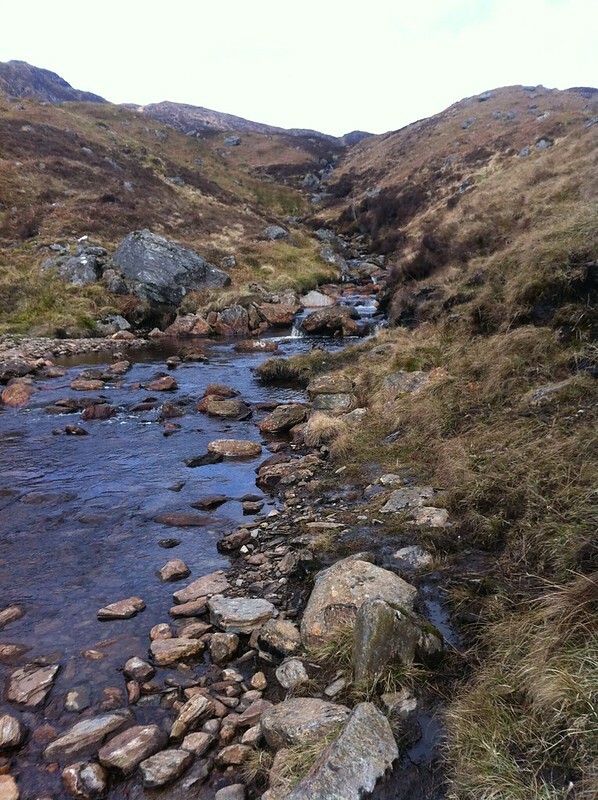 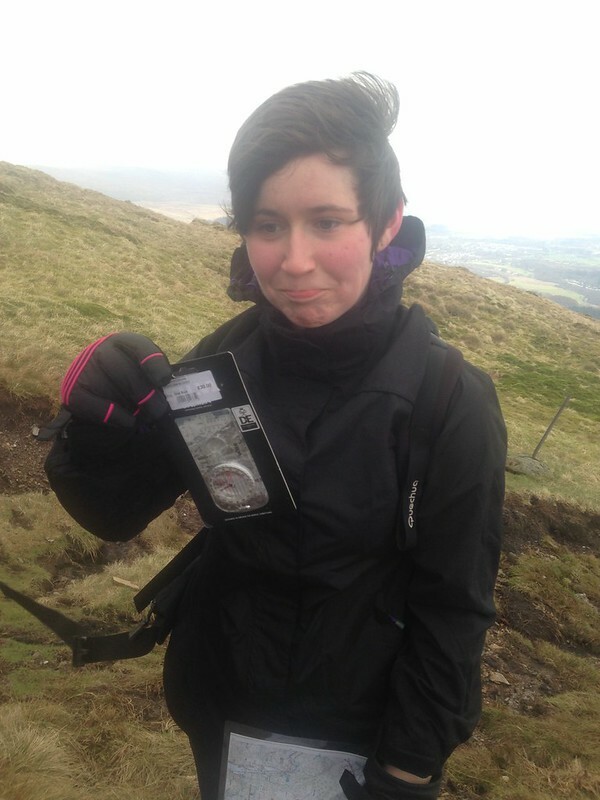 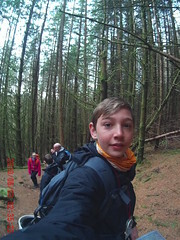 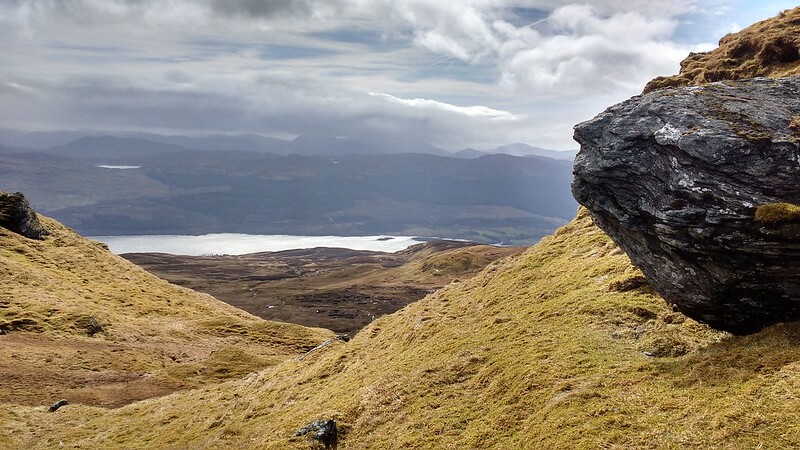 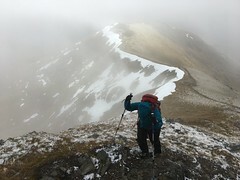 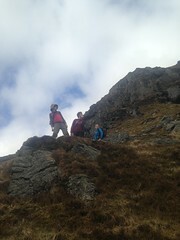 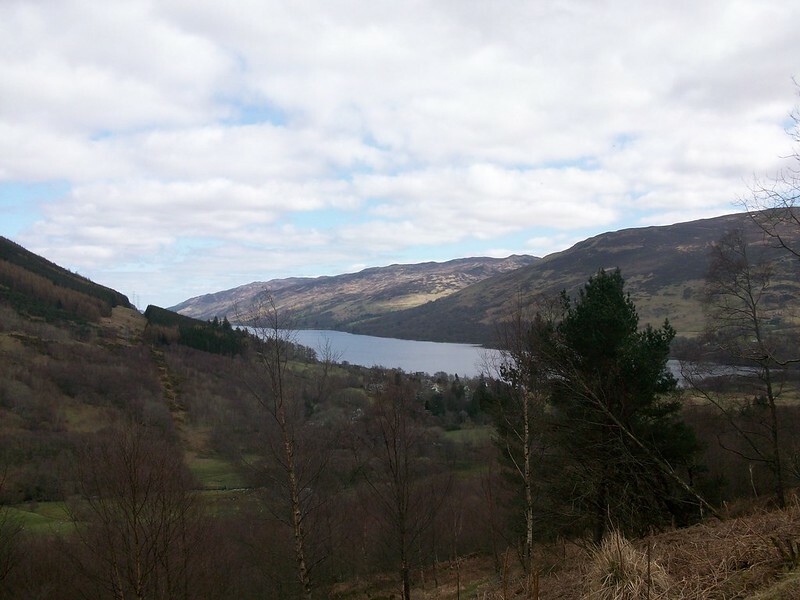 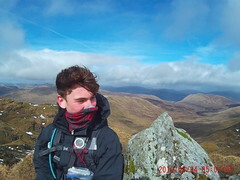 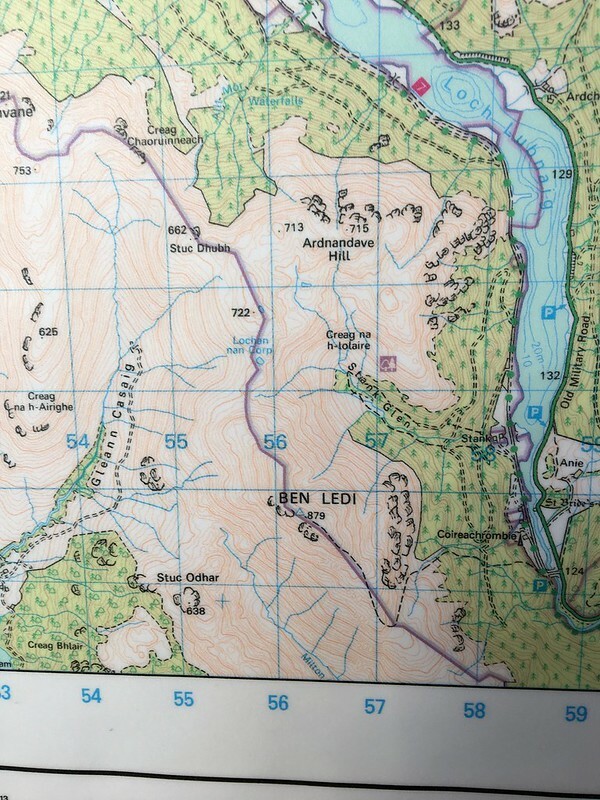 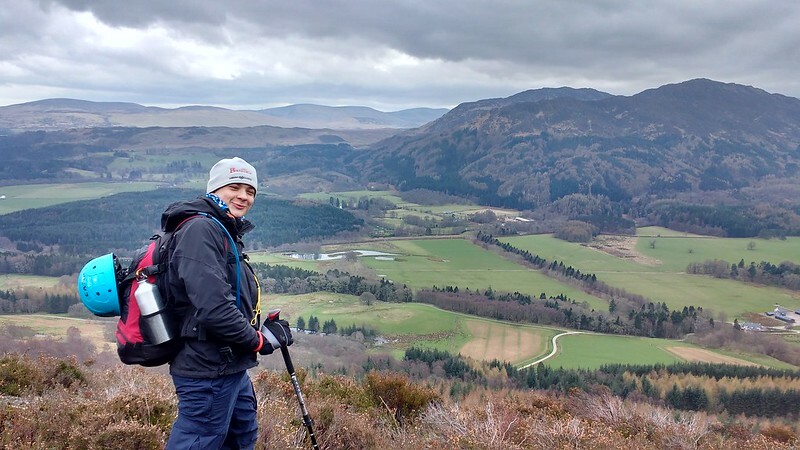 Over Easter 5 of our intrepid scouts joined our neighbours in Hertfordshire Scouts for initial mountaineering course (IMC) at Lochearnhead Scout Station in the Scottish Highlands. 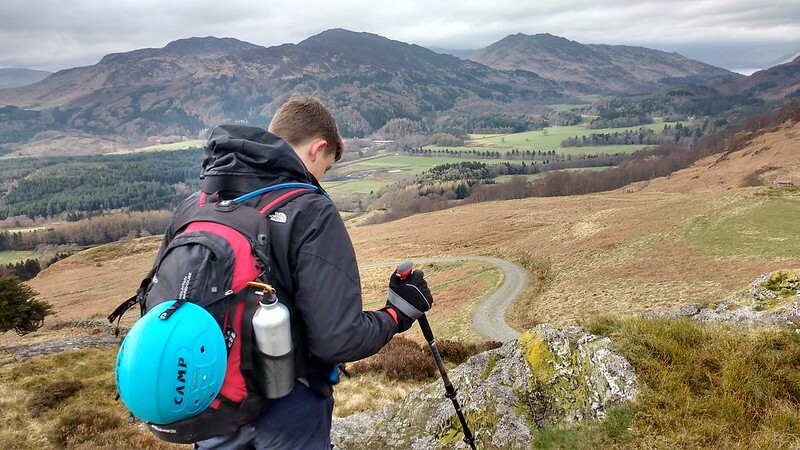 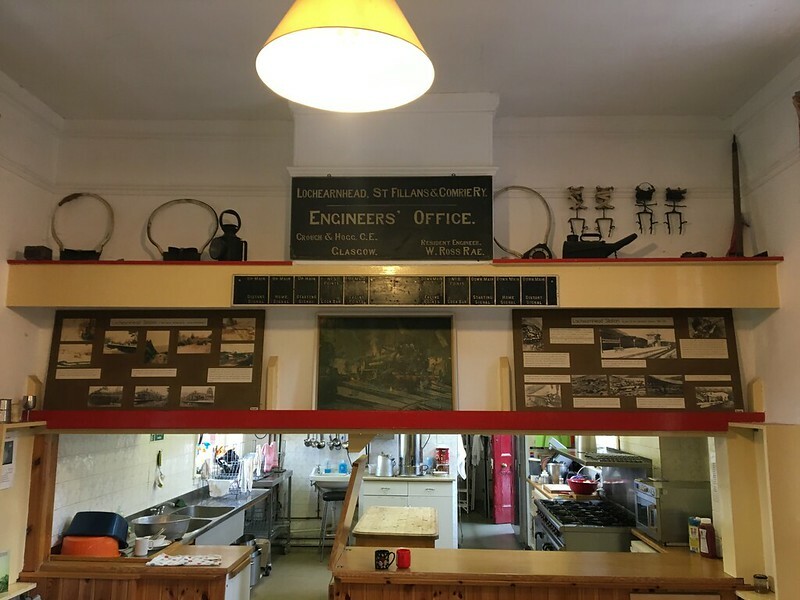 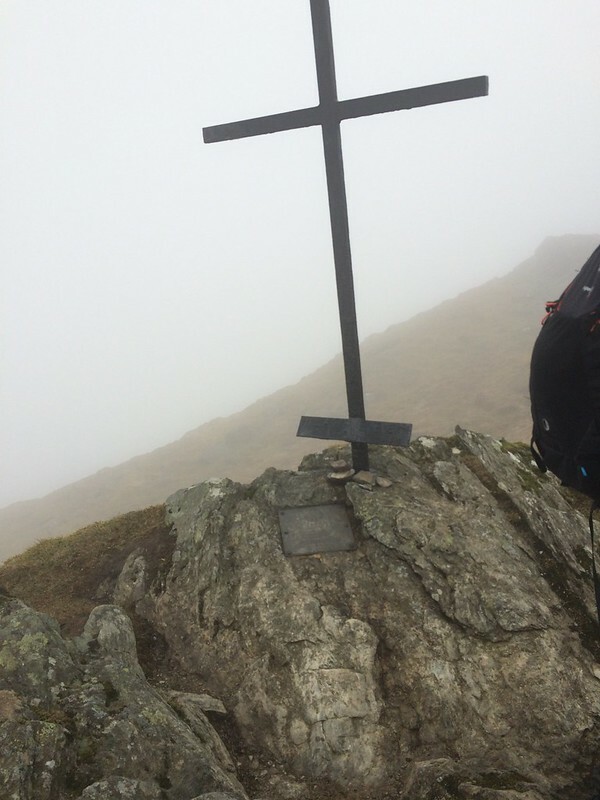 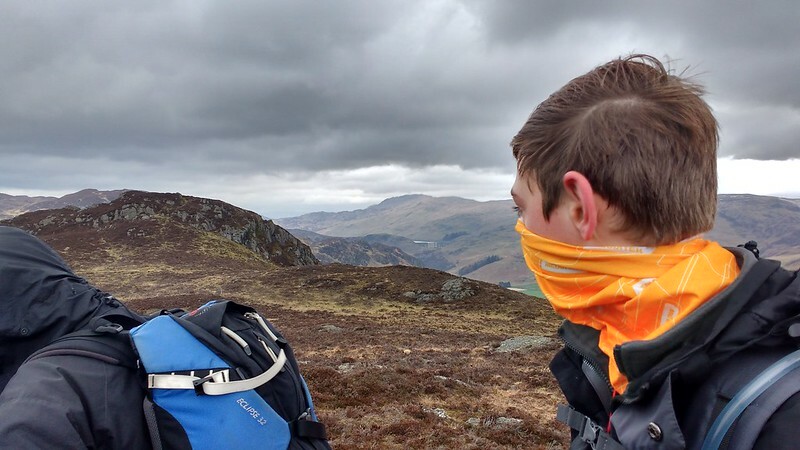 Eight days of learning to take on some of the UK’s highest, most rugged and most beautiful terrain all based out of possibly the country’s most eccentric scout campsite, a disused railway station on the side of a mountain. 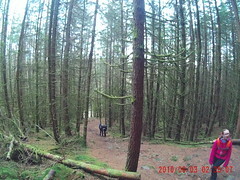 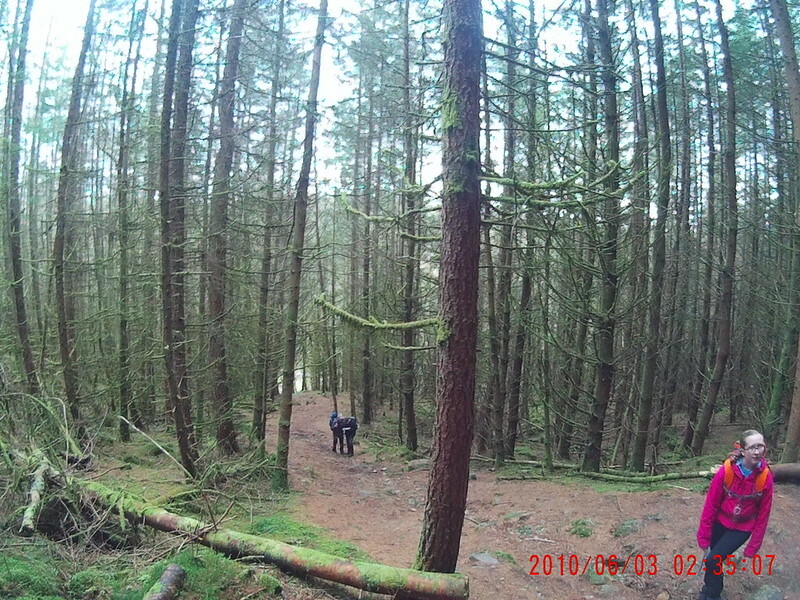 For 3 our scouts it was their first time on the course and indeed in terrain like this. 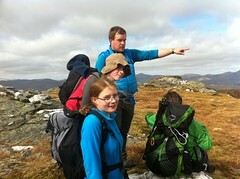 For the other two it was a chance to repeat the course and build on what they learned last year. 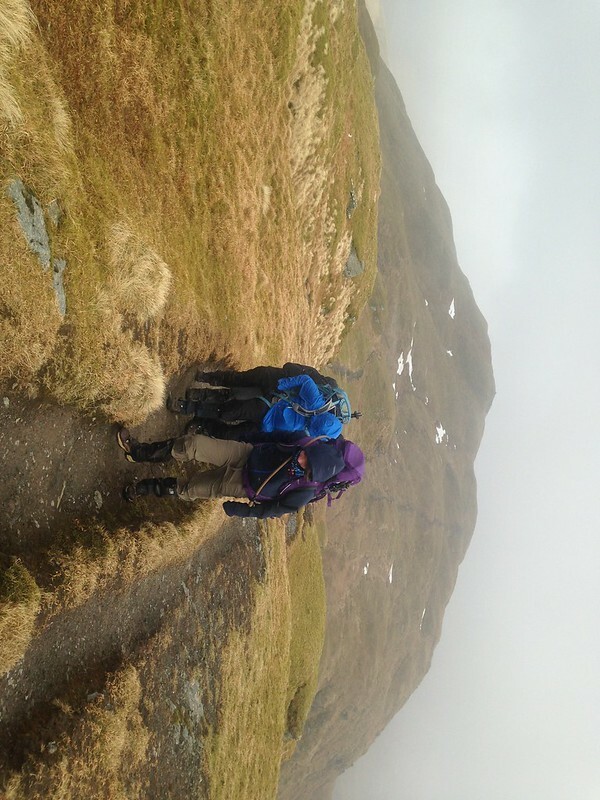 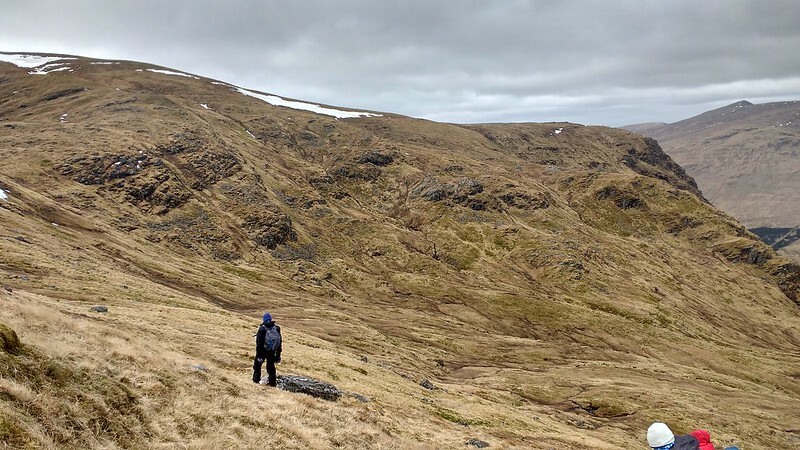 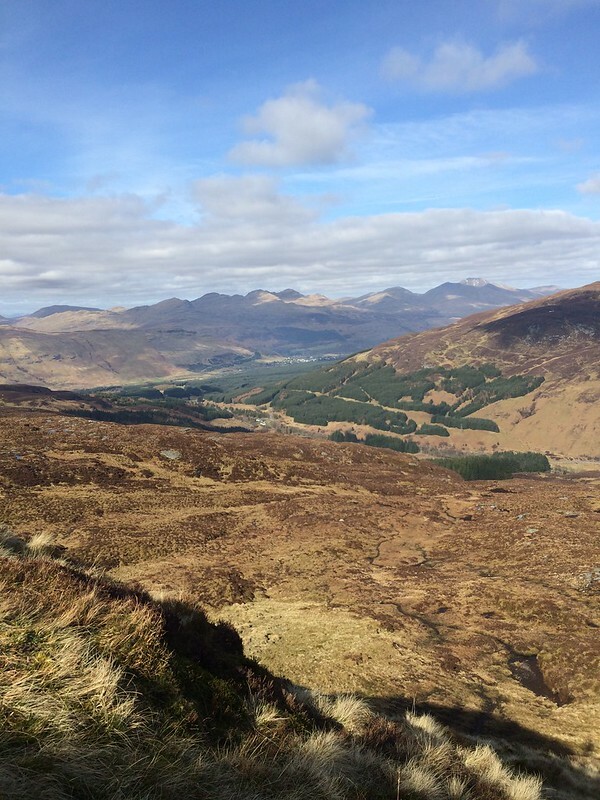 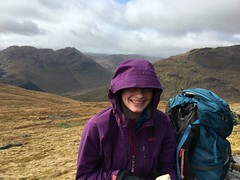 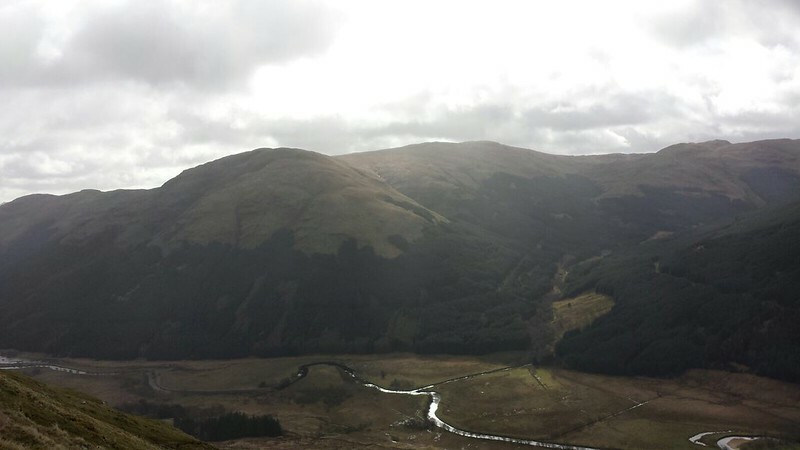 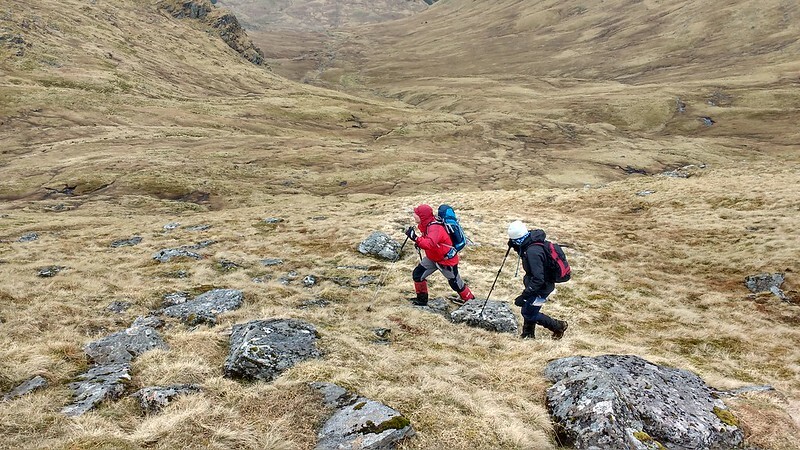 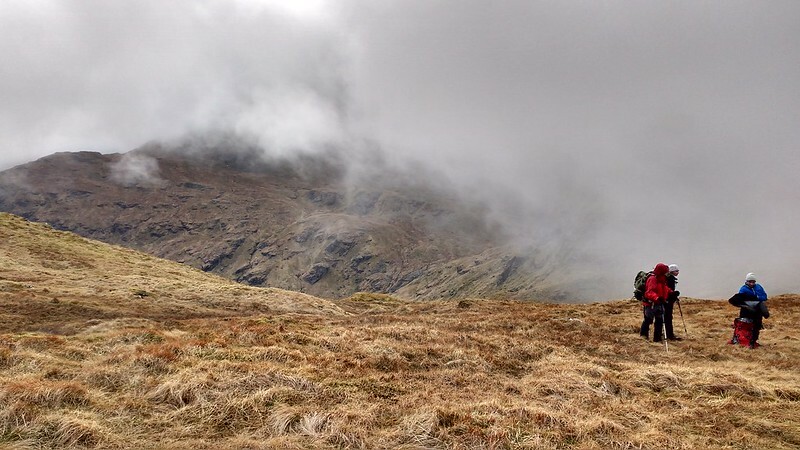 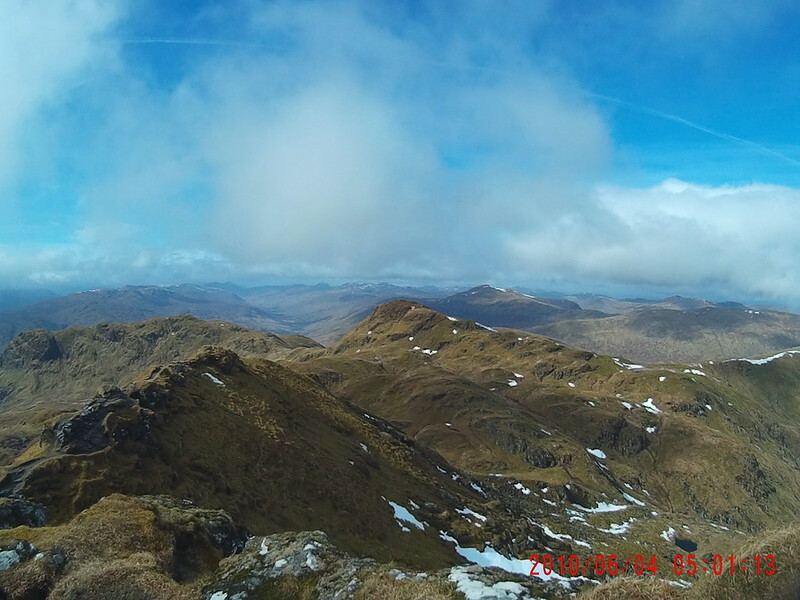 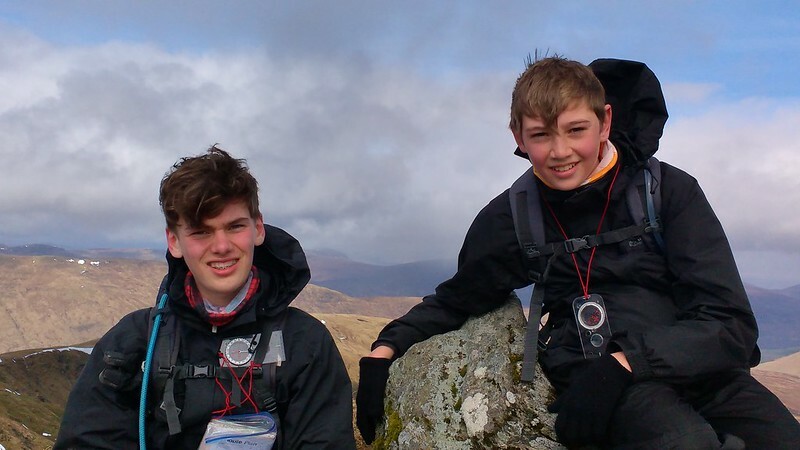 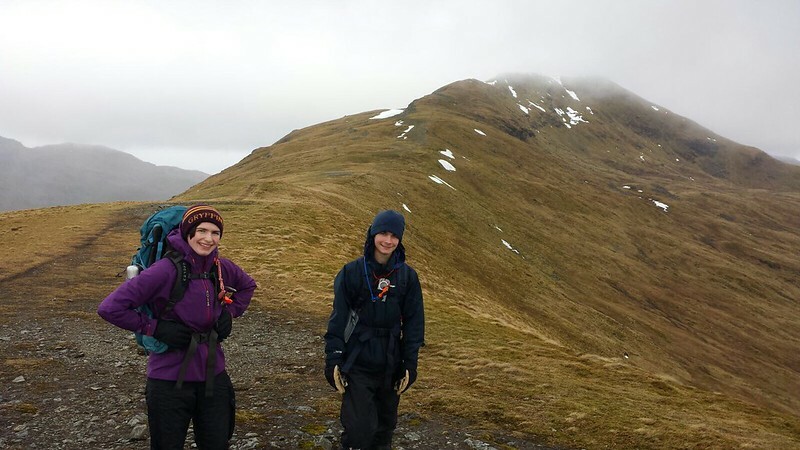 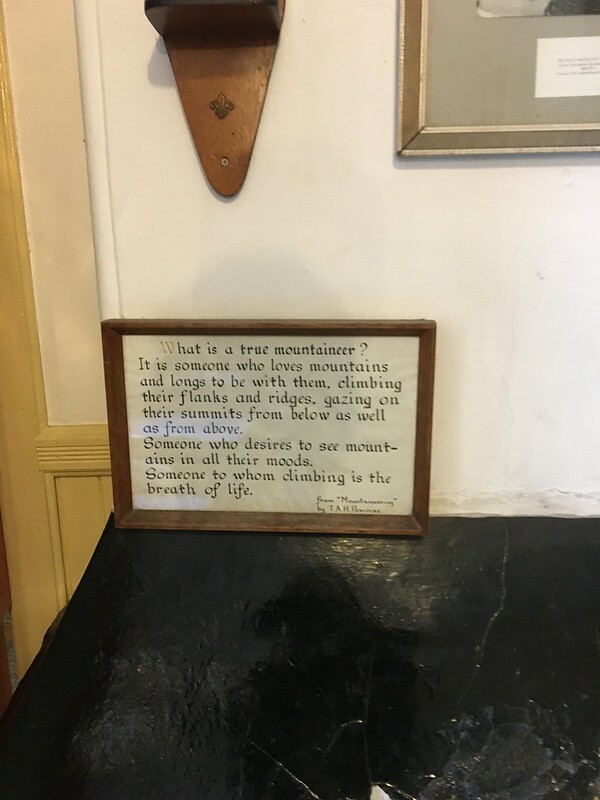 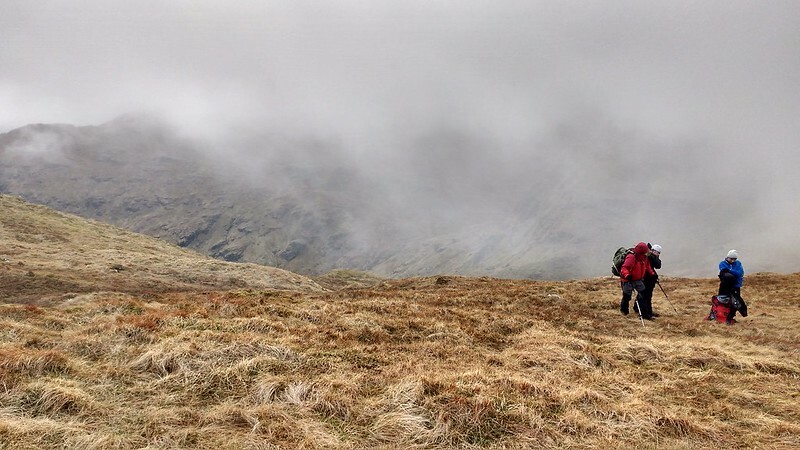 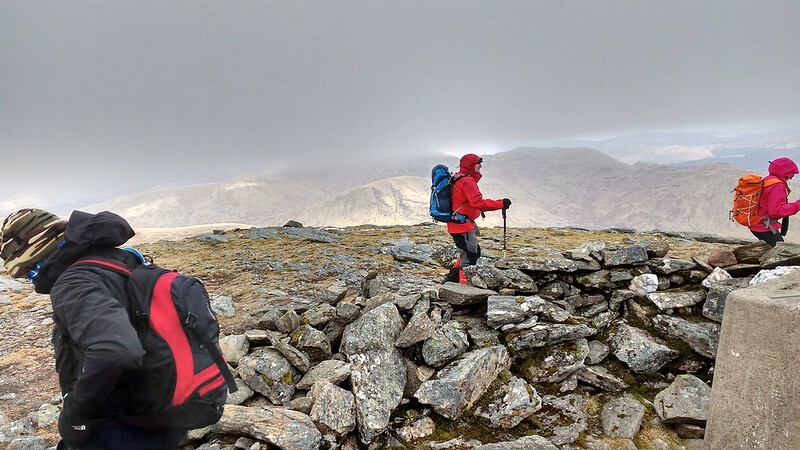 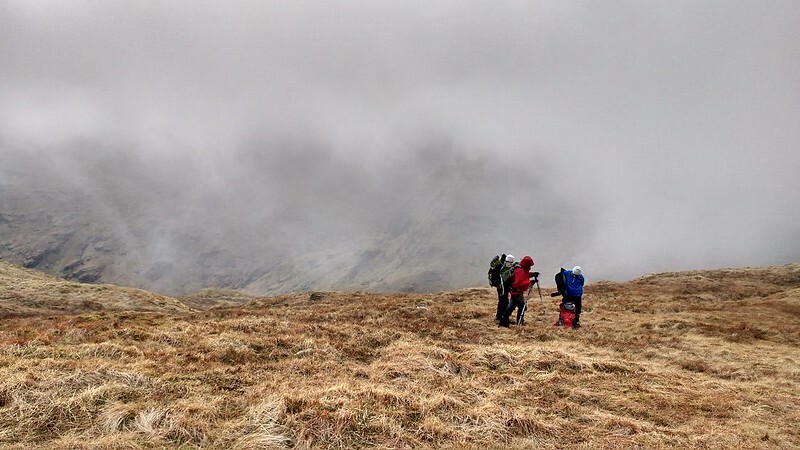 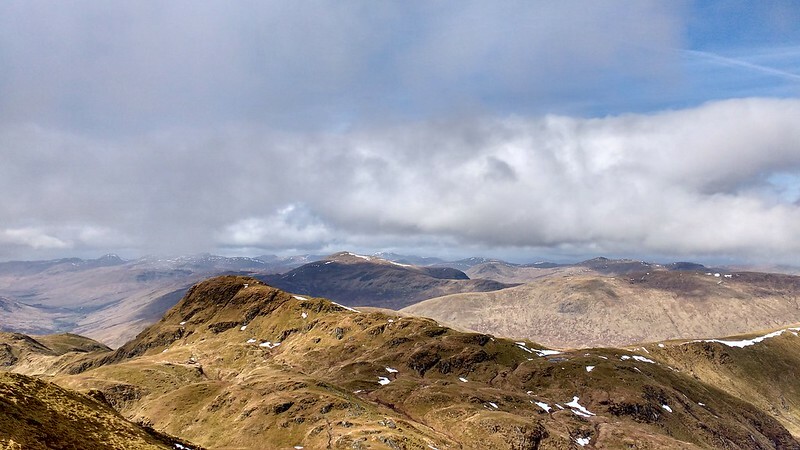 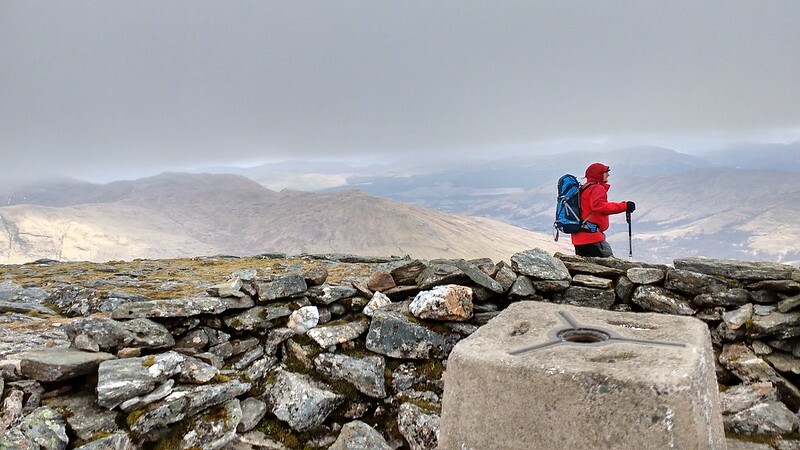 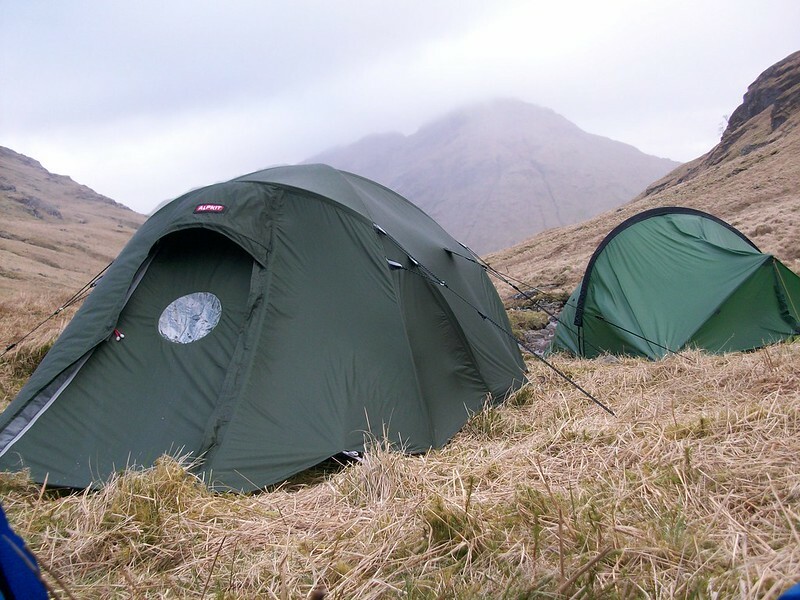 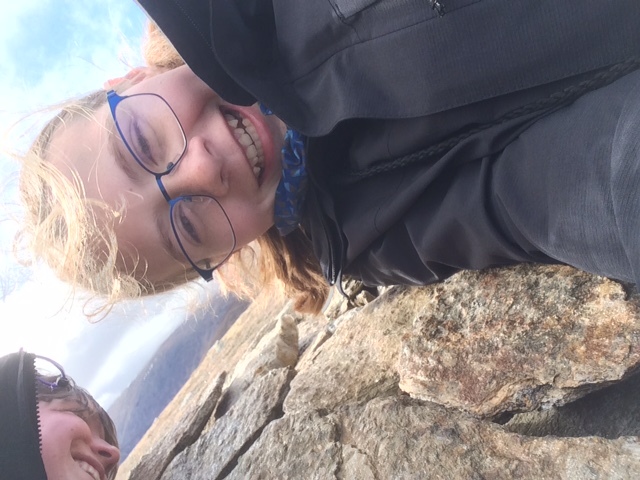 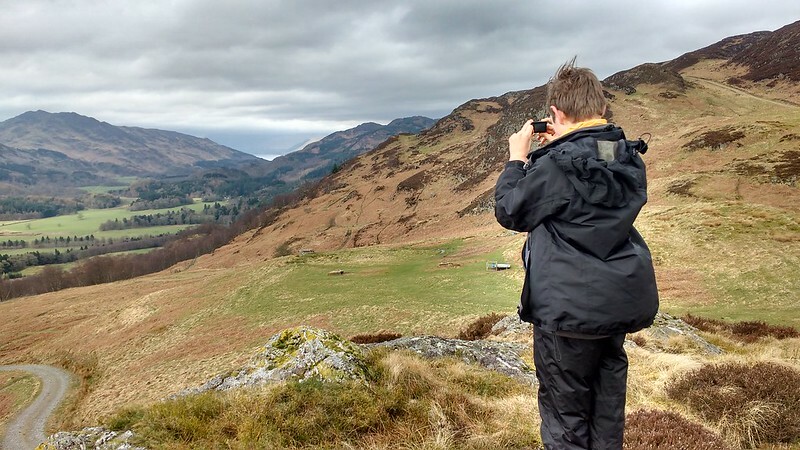 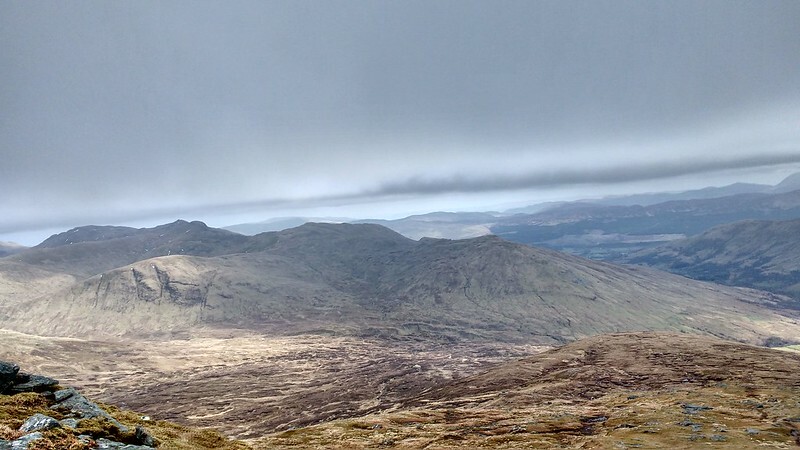 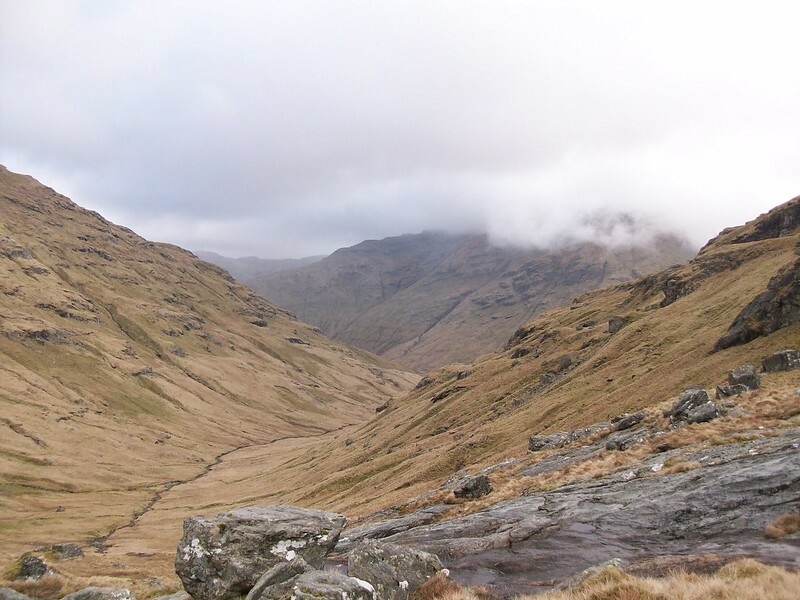 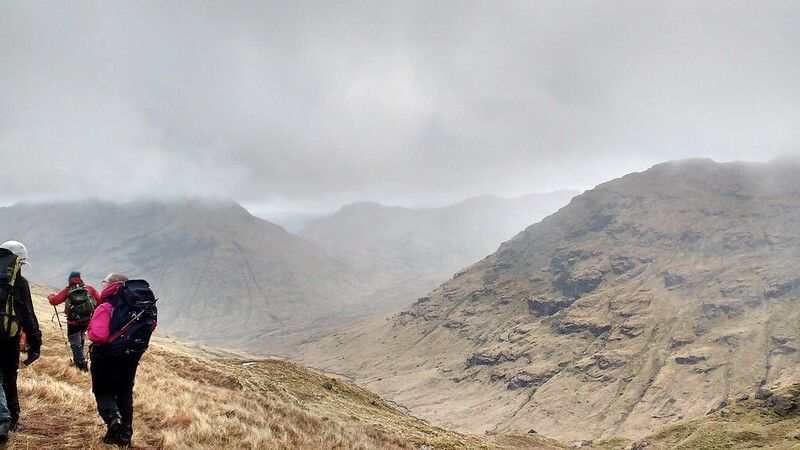 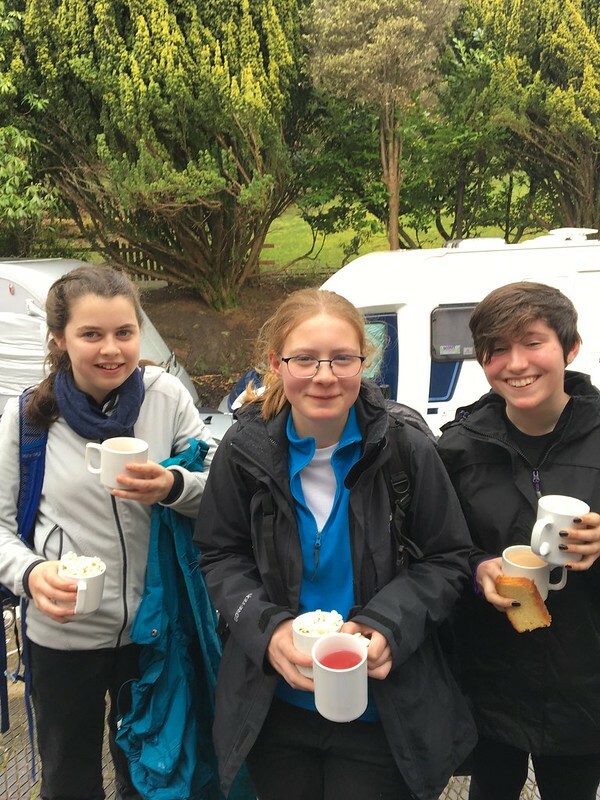 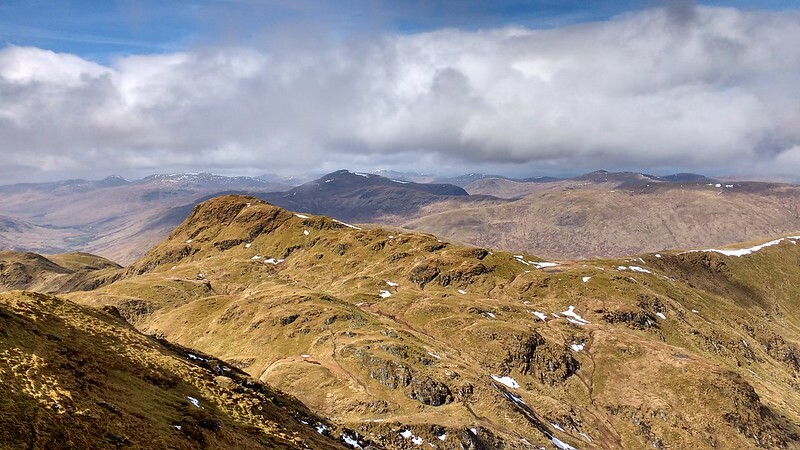 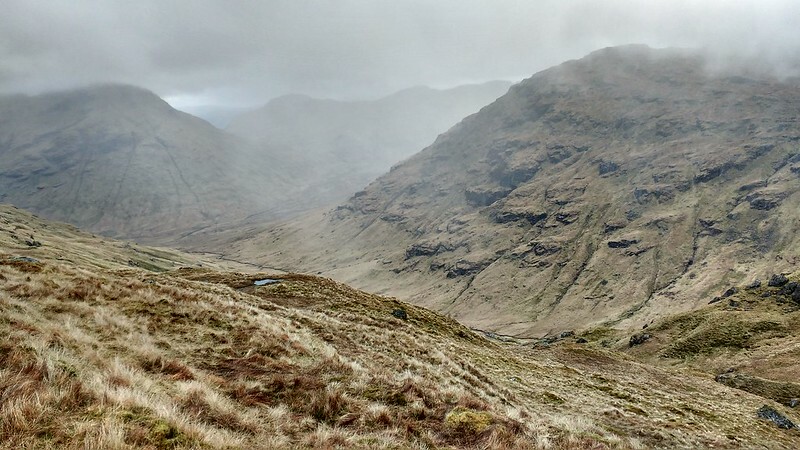 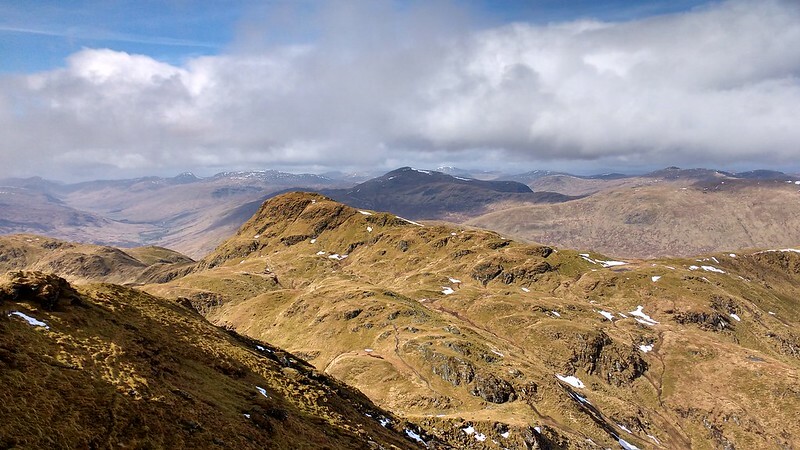 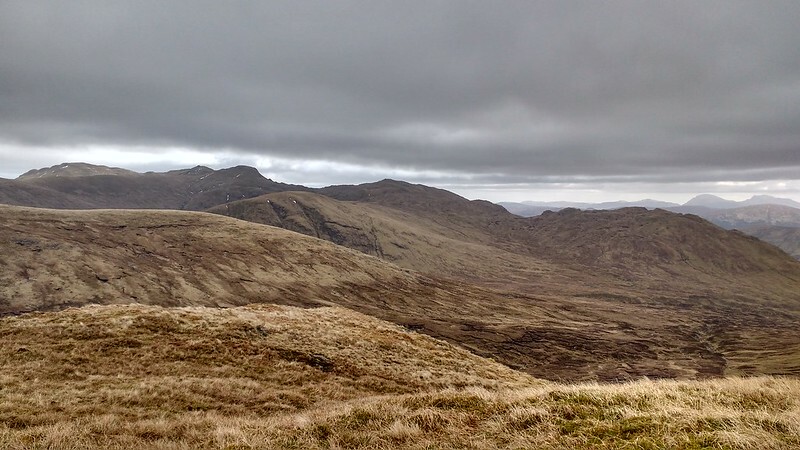 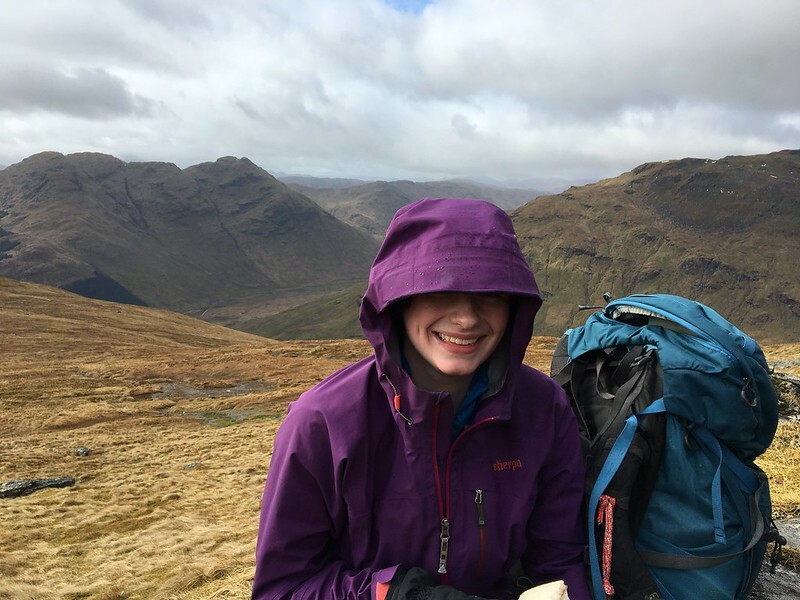 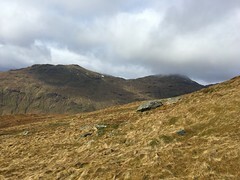 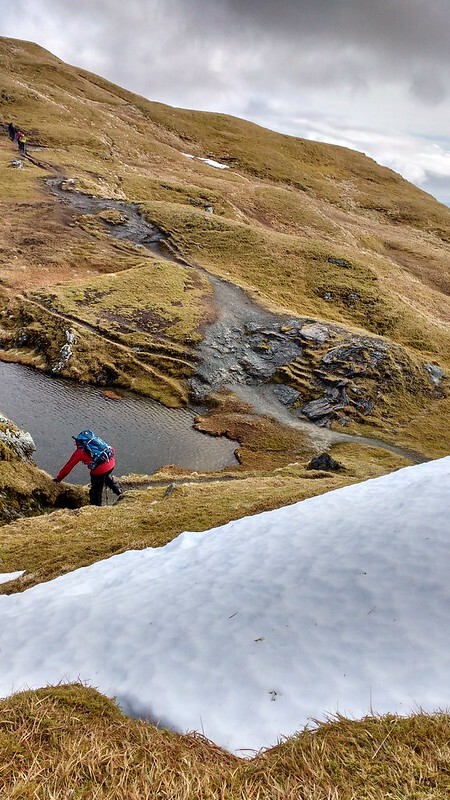 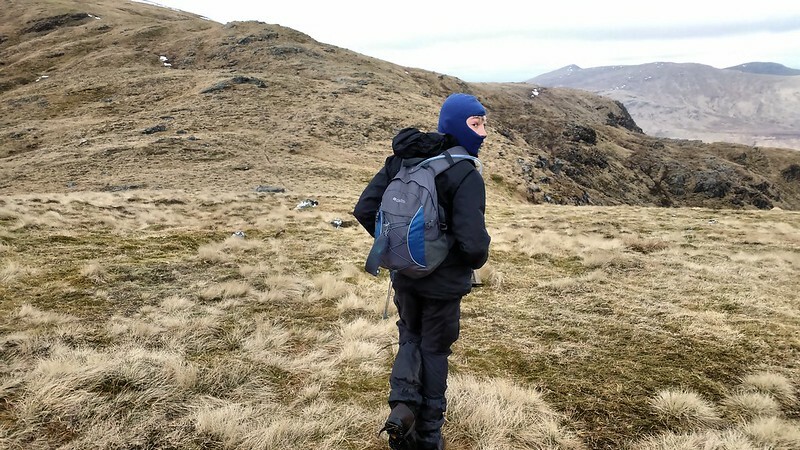 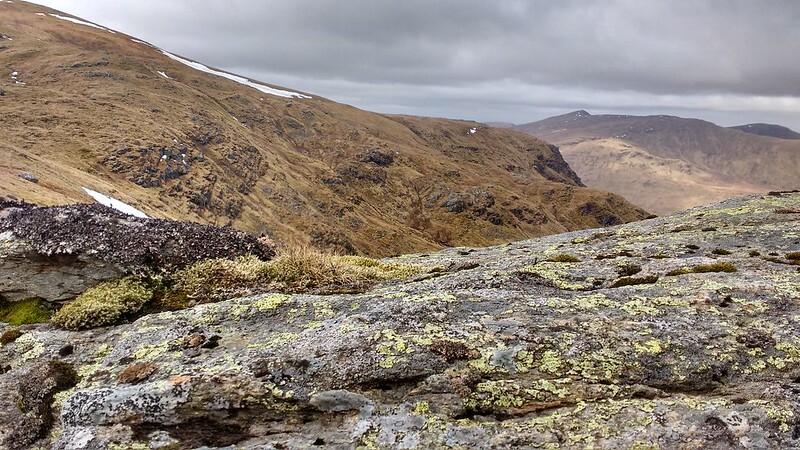 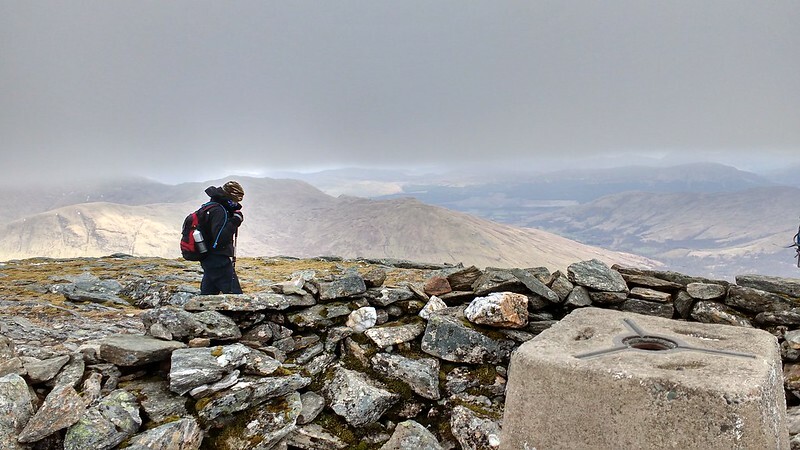 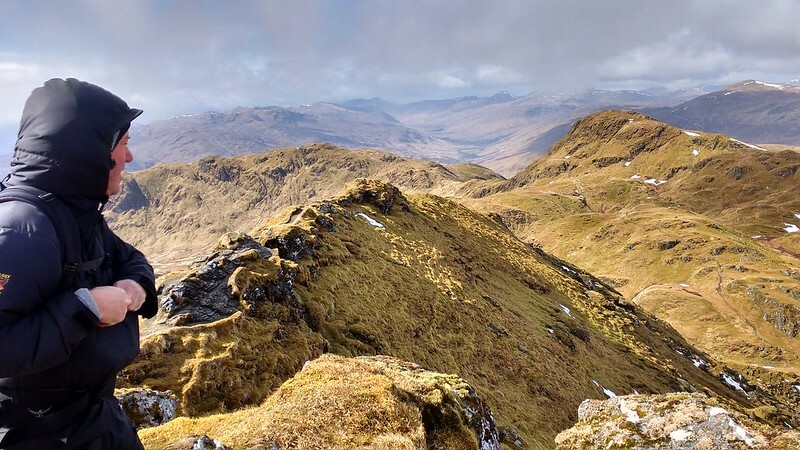 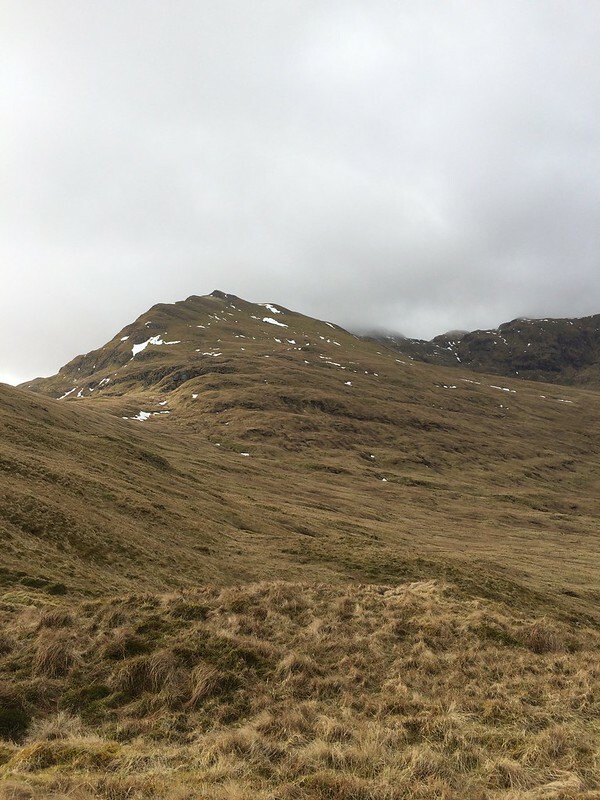 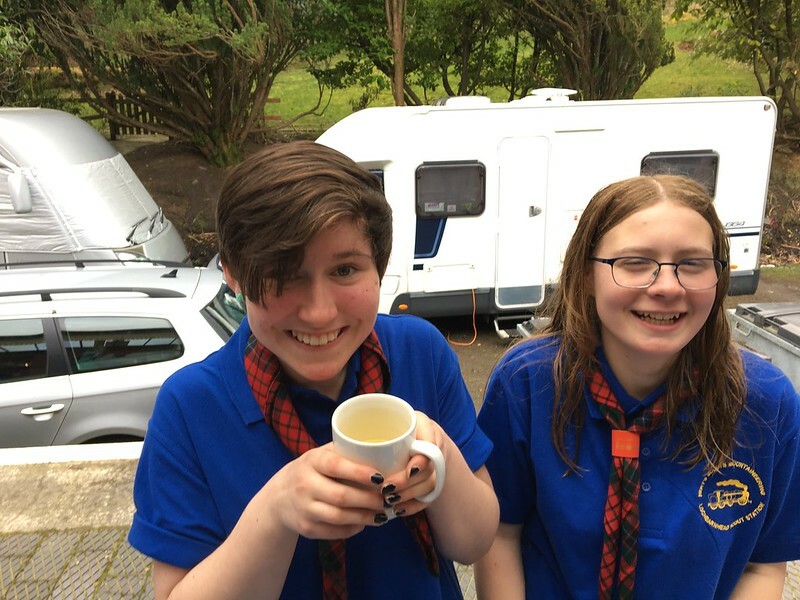 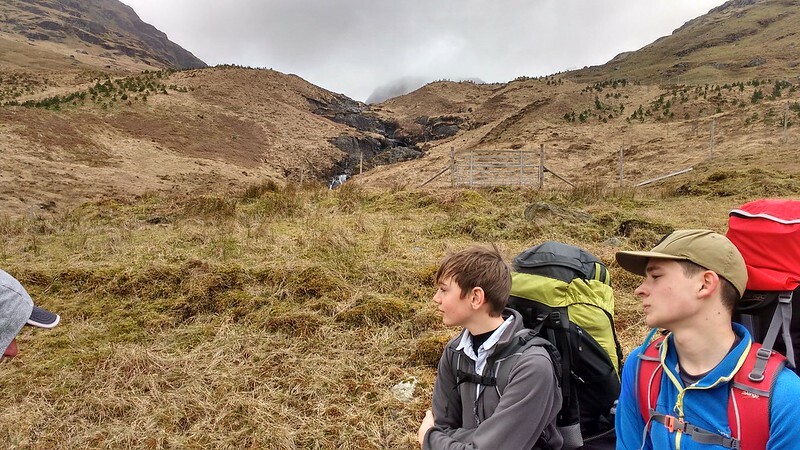 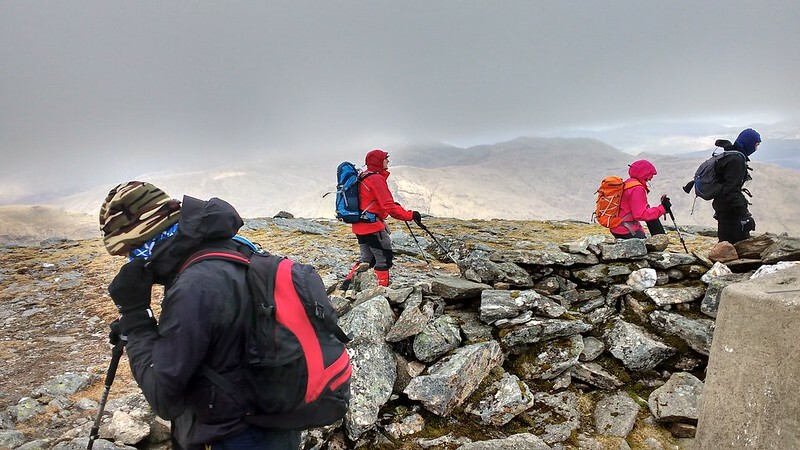 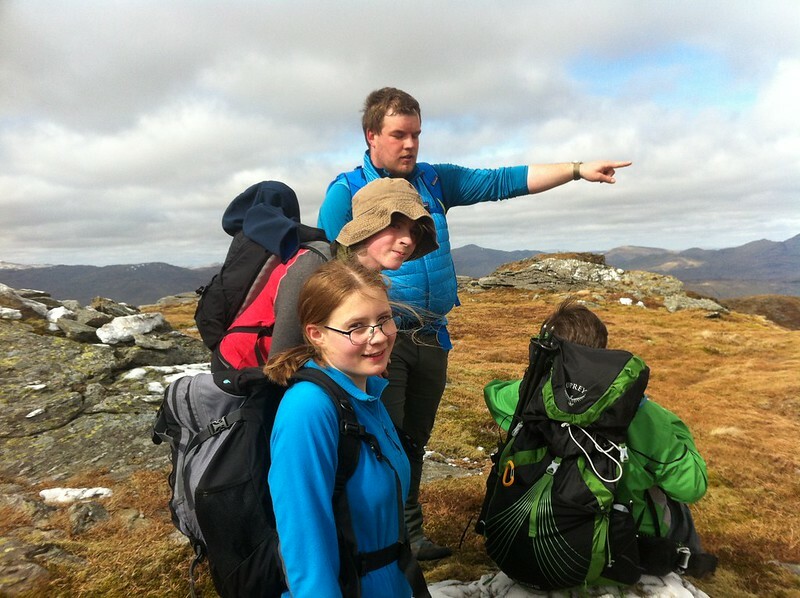 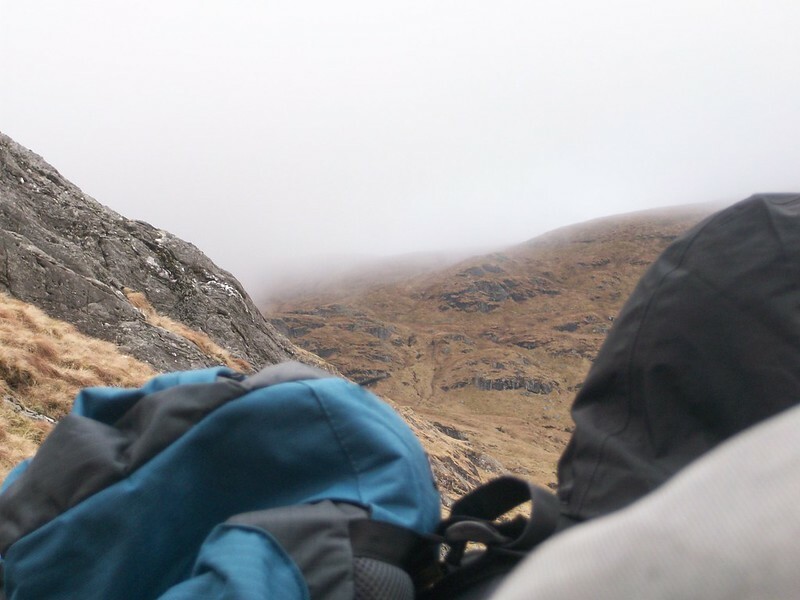 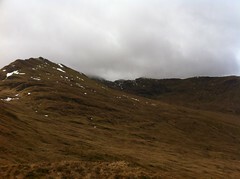 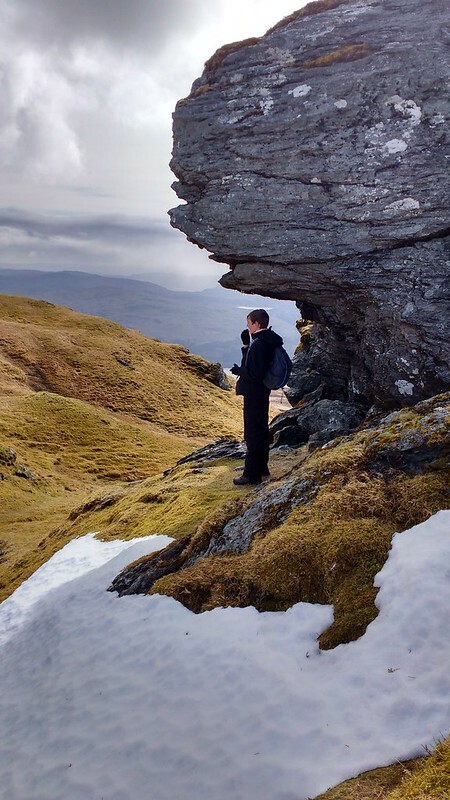 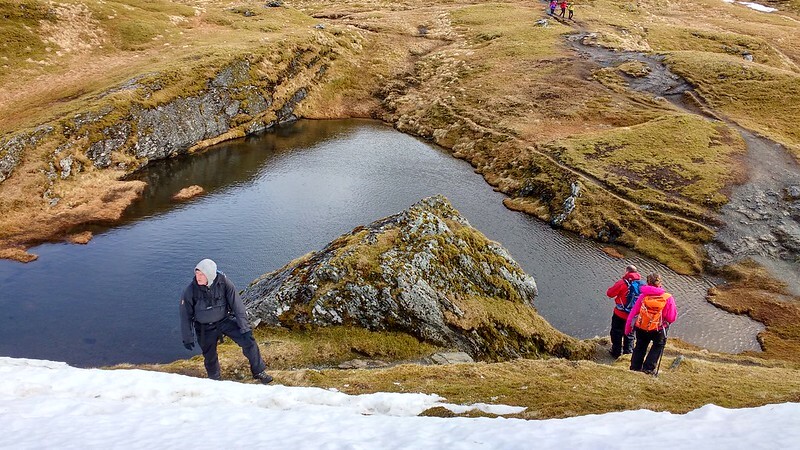 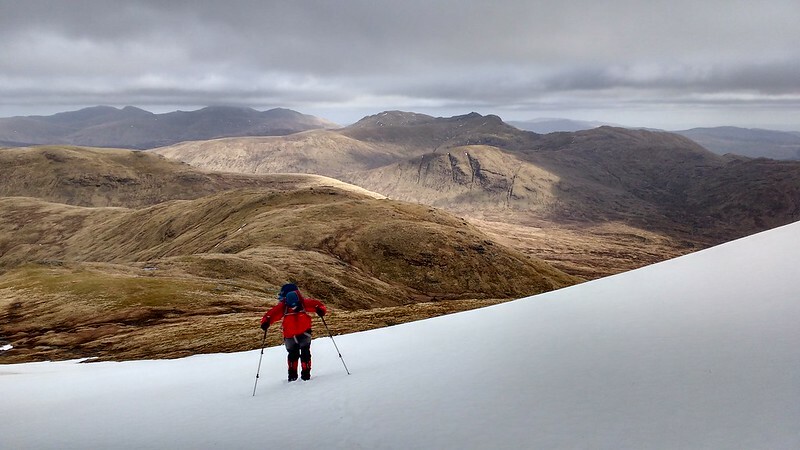 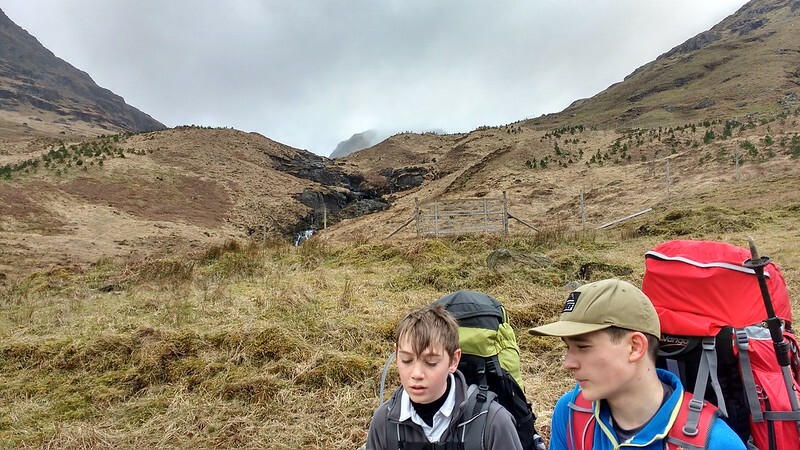 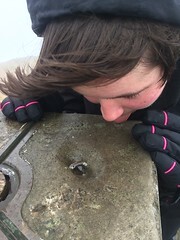 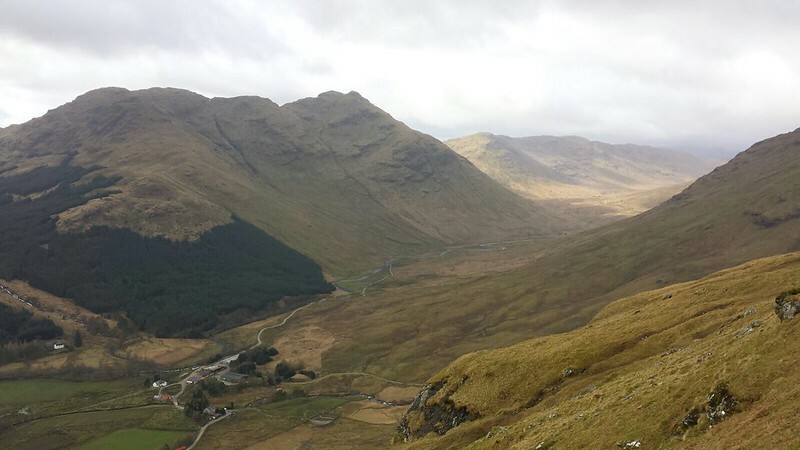 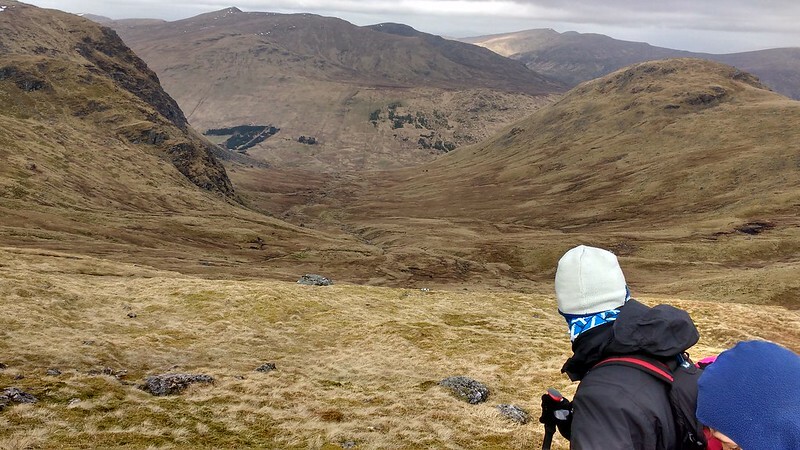 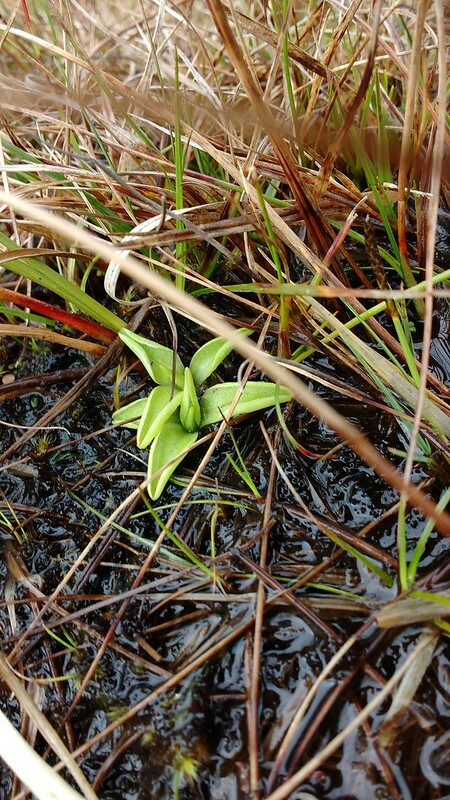 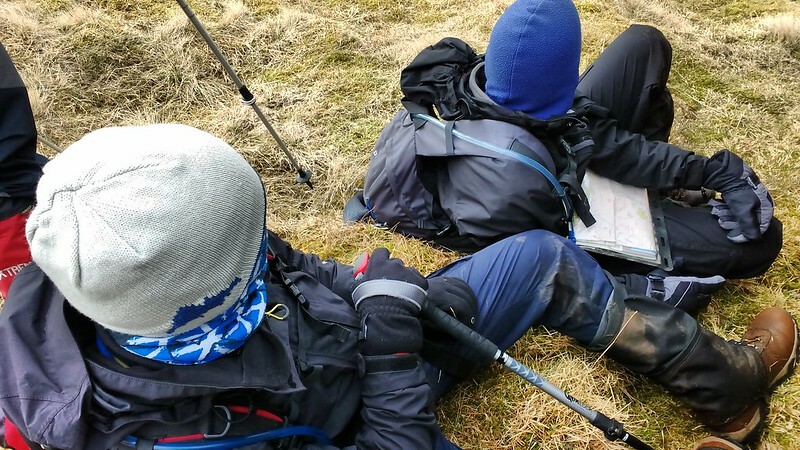 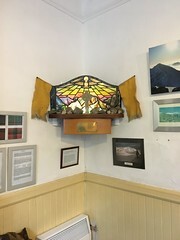 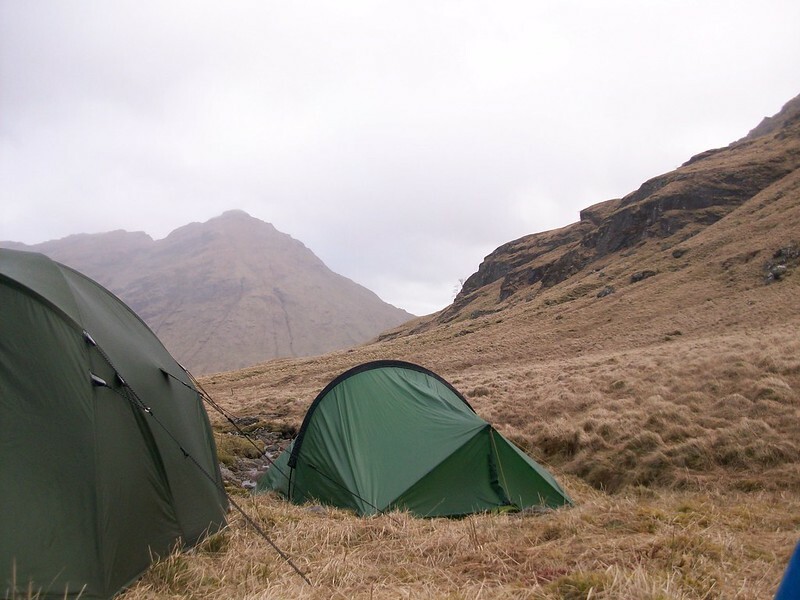 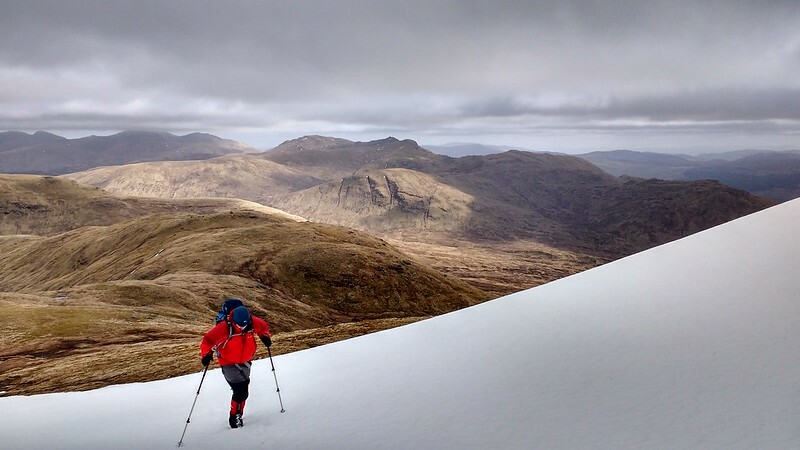 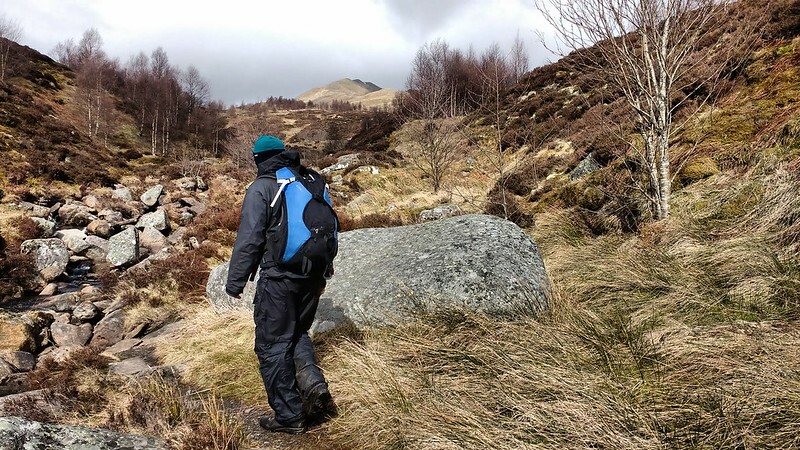 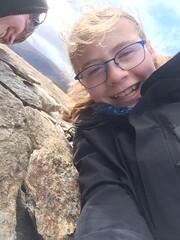 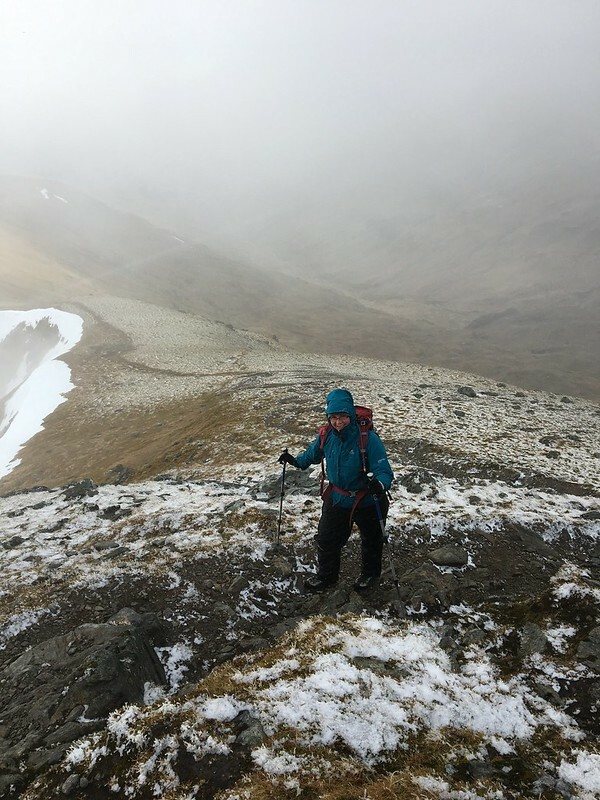 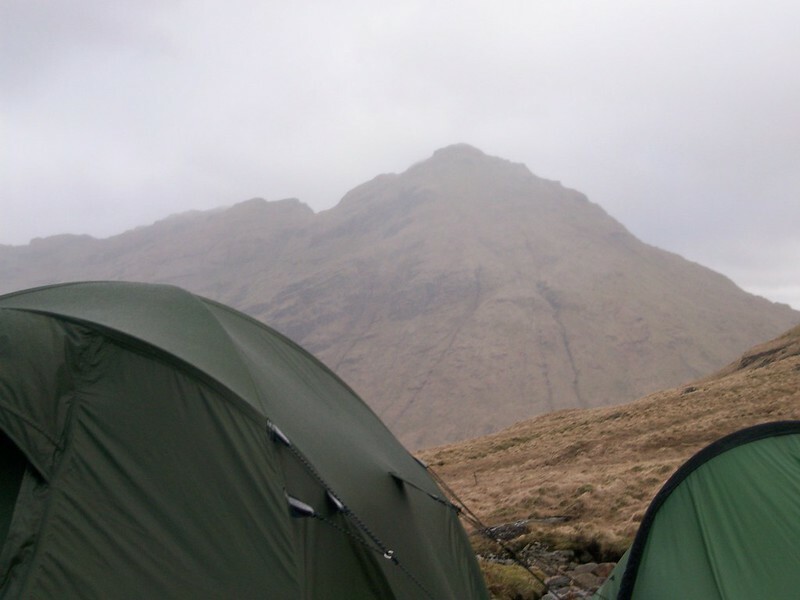 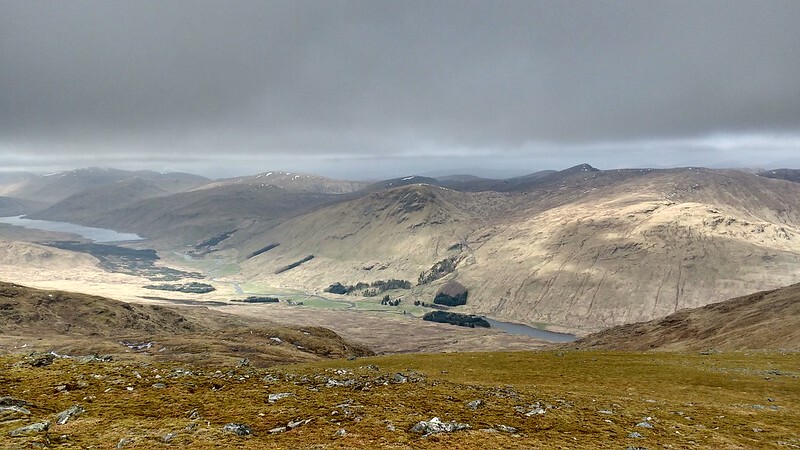 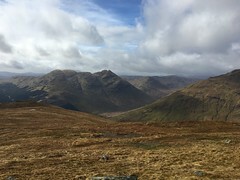 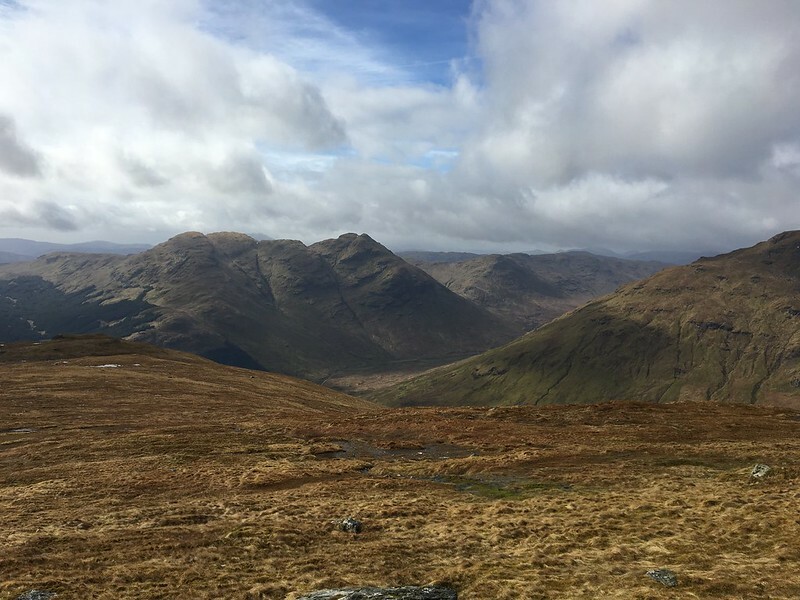 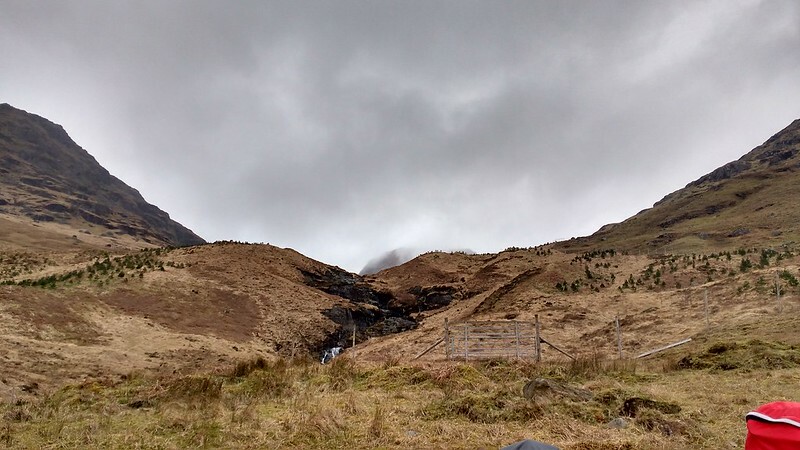 From the dramatic skyline of the Tarmachan ridge to the remote solitude of Inverlochlarig the scouts learned to navigate, camp and climb some of Scotland’s most spectacular mountains. 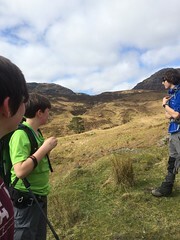 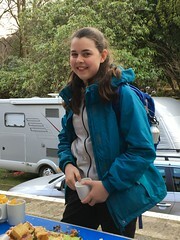 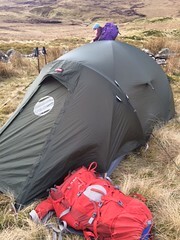 The week culminated in a 3 day, 2 night expedition, camping wild in the mountains, a far cry from many of the well kept campsites the scouts are used to on many of our camps. 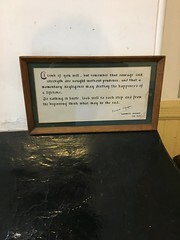 As a real final note…. 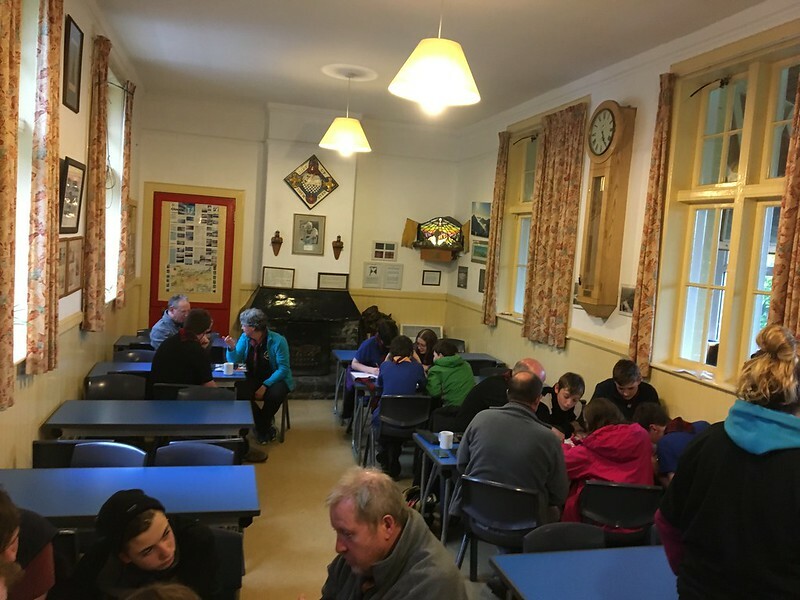 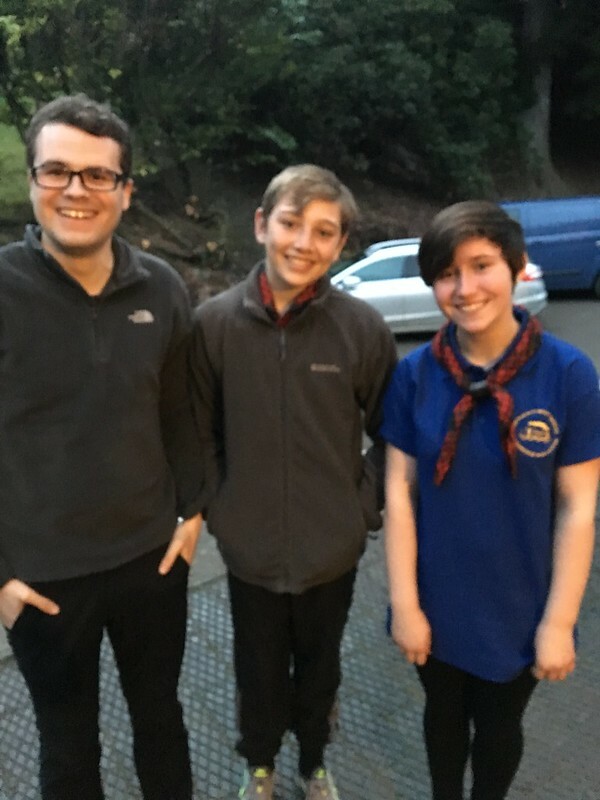 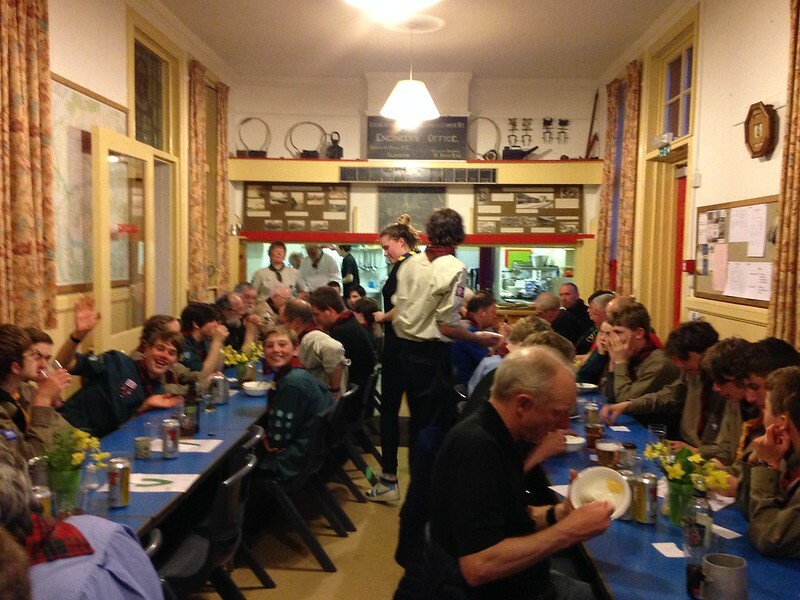 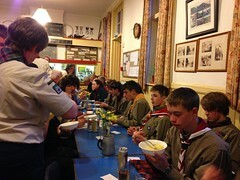 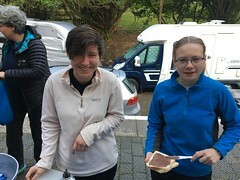 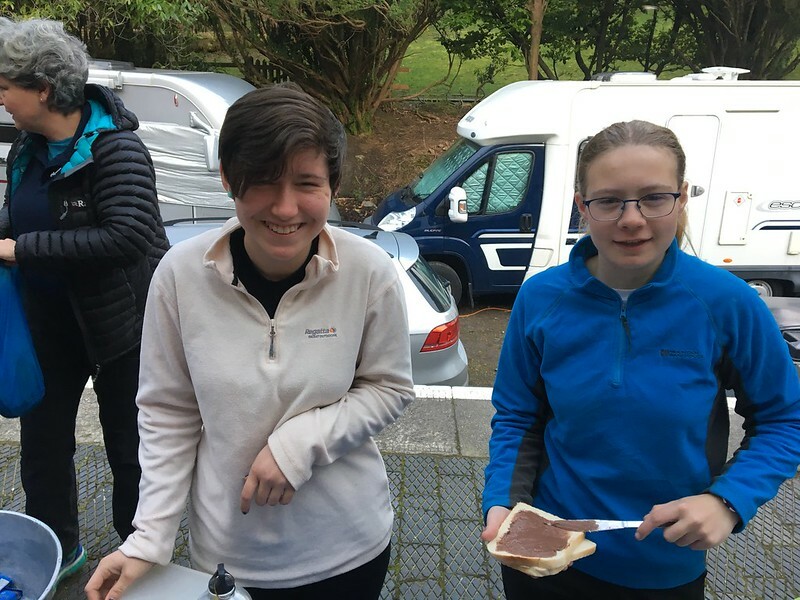 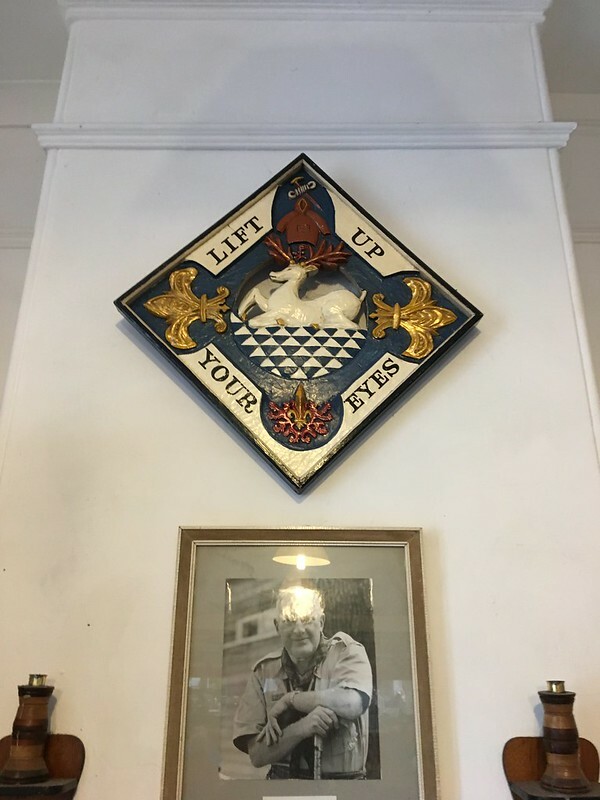 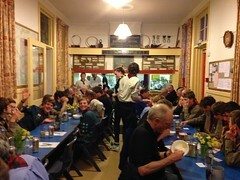 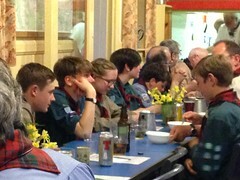 as well as our 5 scouts on the course we have two of our young leader explorer scouts there for the week who volunteered to join all the other staff to cook meals, clean toilets, fix things and all the other glamorous jobs that keep events like this happening. 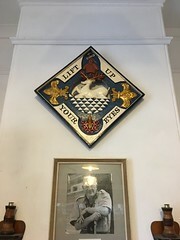 A thank you to them and of course all the instructors, staff, organisers and everyone else at Hertfordshire Scouts for having our contingent as their guests for the week!